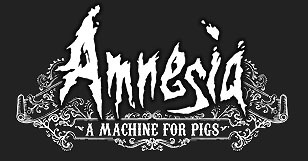 I had just started work on Amnesia: A Machine For Pigs, when I was contacted by Ready At Dawn studios located in Irvine, California. 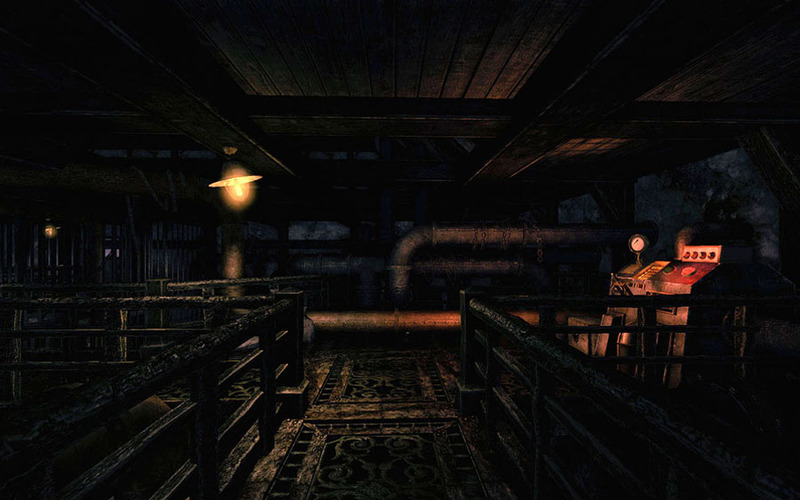 Since Amnesia: A Machine For Pigs was originally planned as a ten month project and applying for a work visa in the United States could take a while, I decided to fly over for an interview. 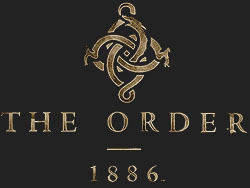 After witnessing an early prototype of what would become The Order: 1886, I knew this was going to be a unique experience. 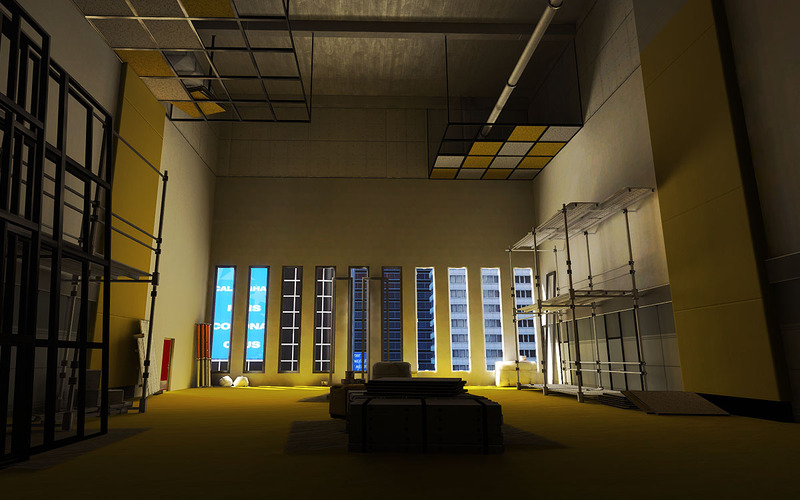 I took the Level Design role and started work late 2012. 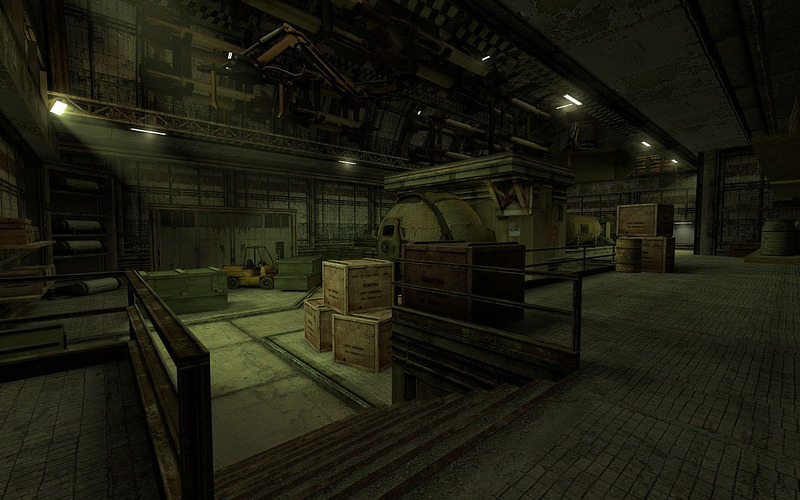 The main level that was assigned to me was “Brothers In Arms”, an infiltration mission where you had to find a way inside the United India Company’s headquarters in search of evidence. 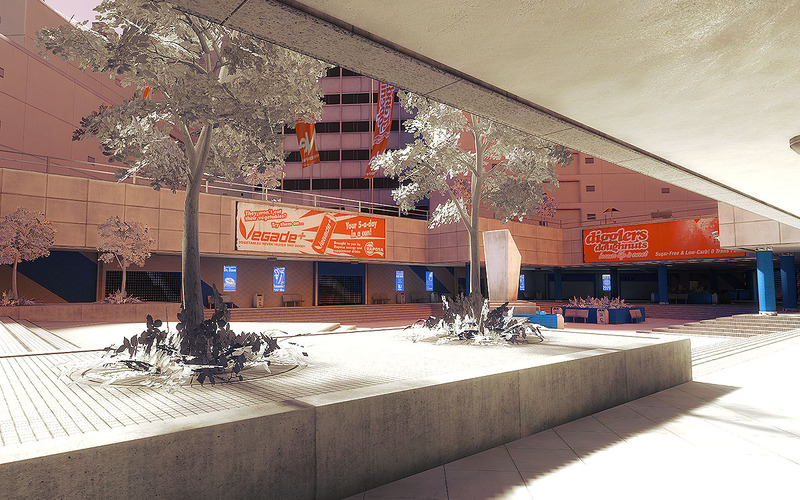 I also redesigned the plaza area in “Always A Knight” to have a better reveal of the United India House across the street. 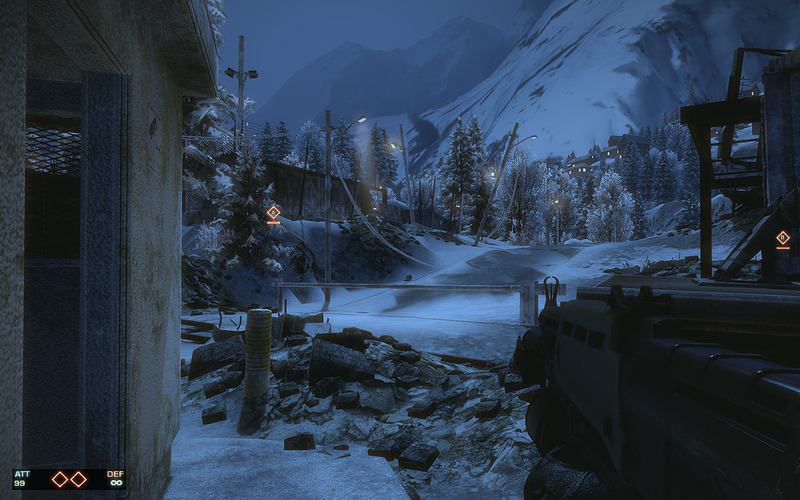 Due to production schedules and upcoming deadlines I was also given the task to rescope both the “Under Siege” and “Brother, Let Us Embrace” levels. 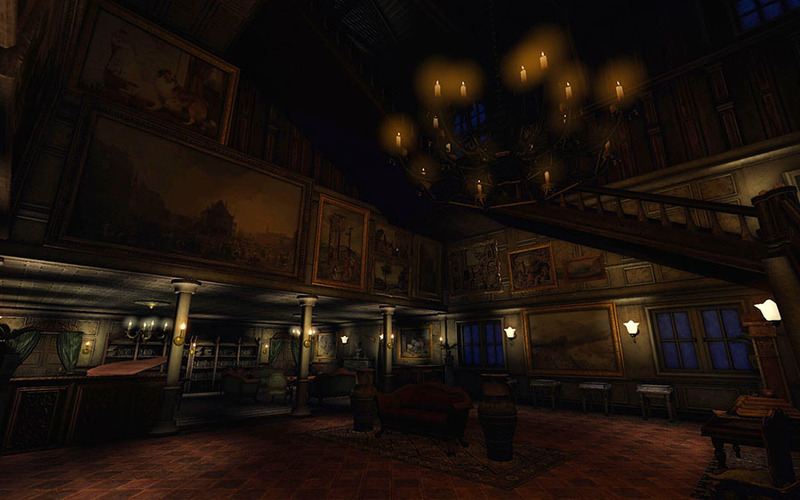 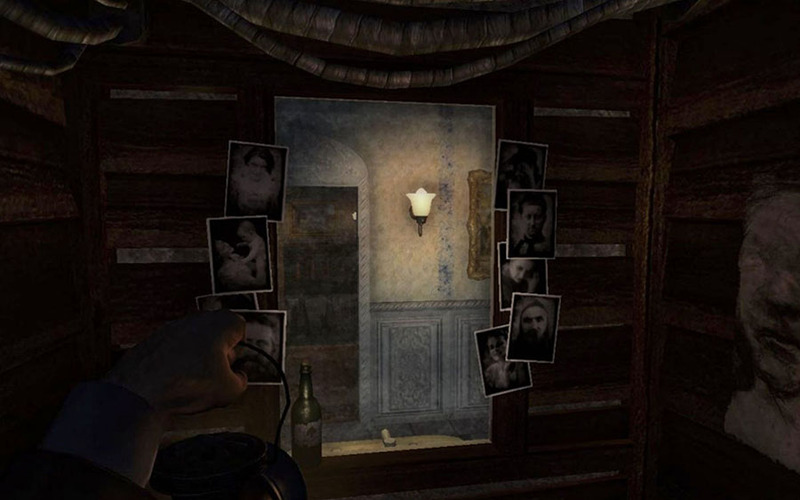 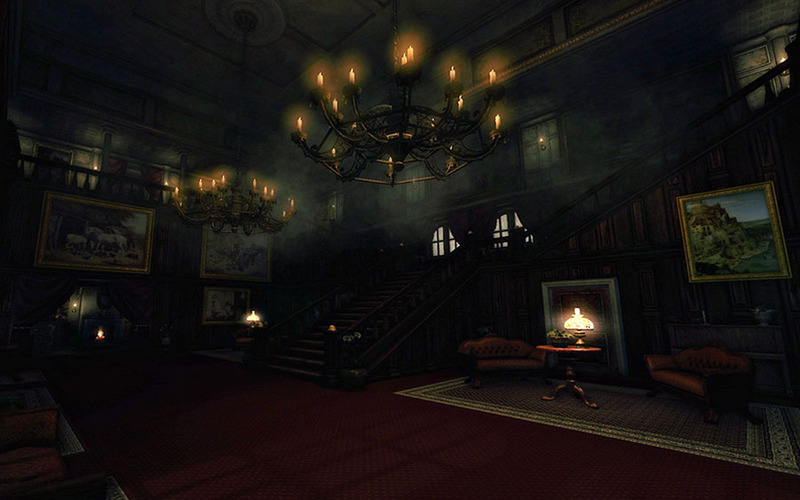 I was contacted by The Chinese Room late 2011 to work as the Lead Artist on a sequel for Amnesia: The Dark Descent. 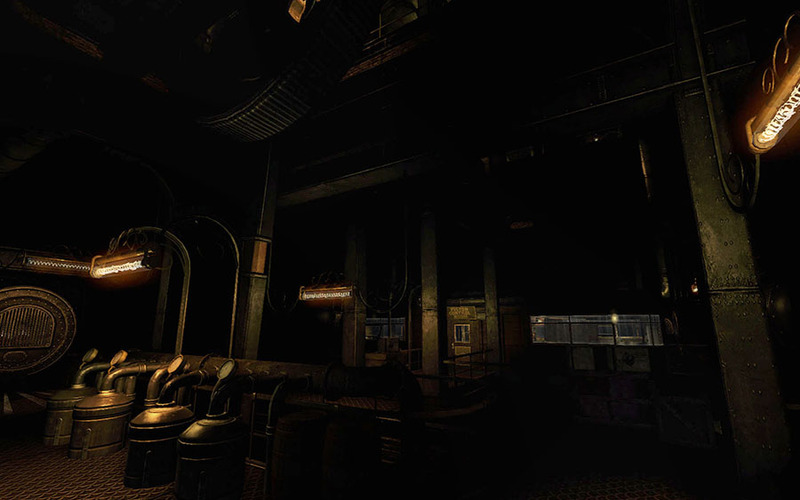 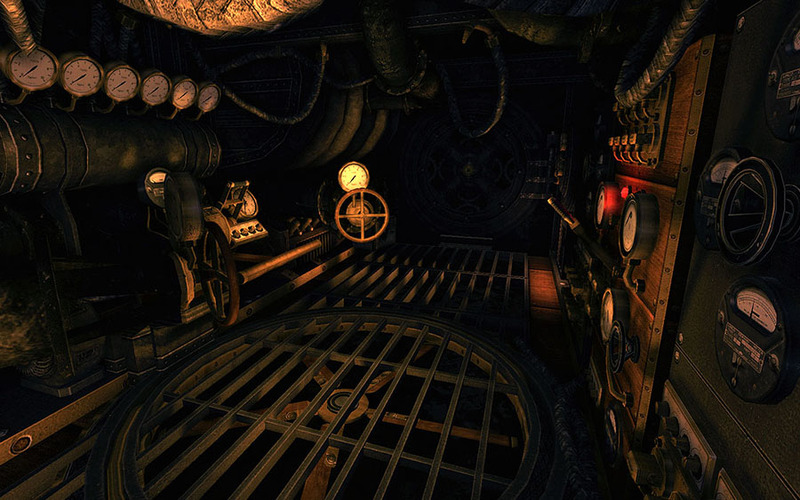 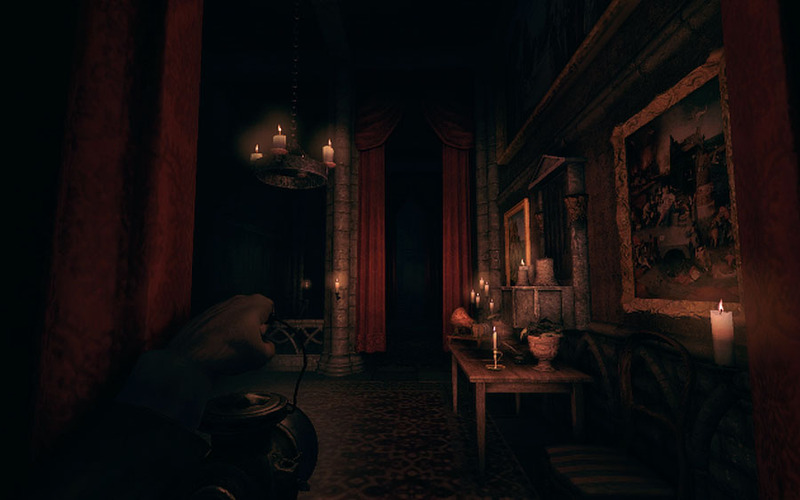 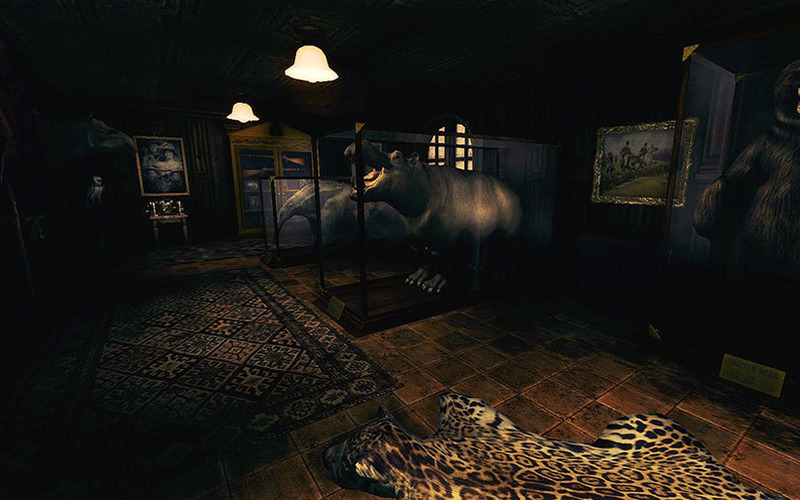 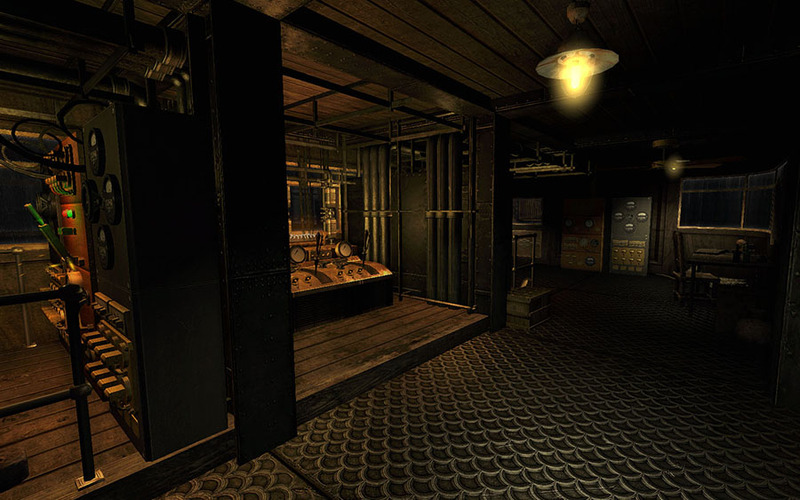 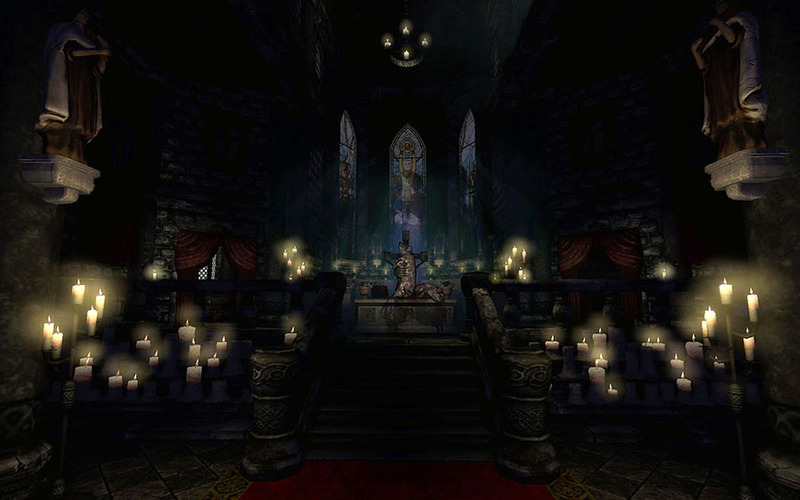 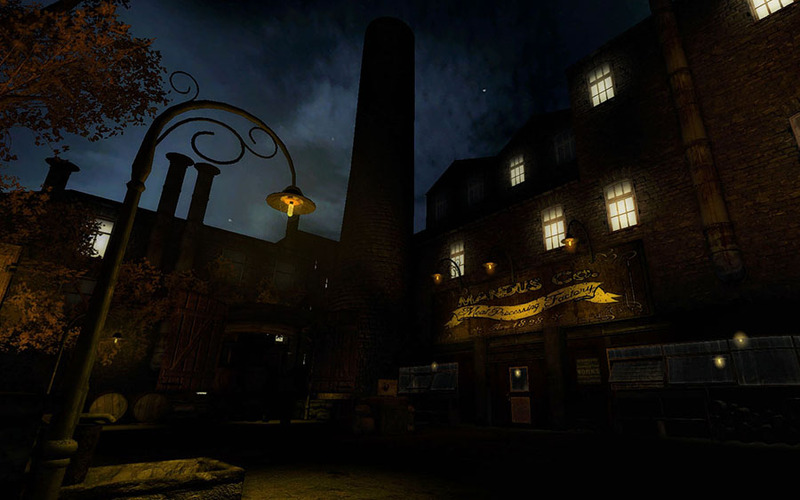 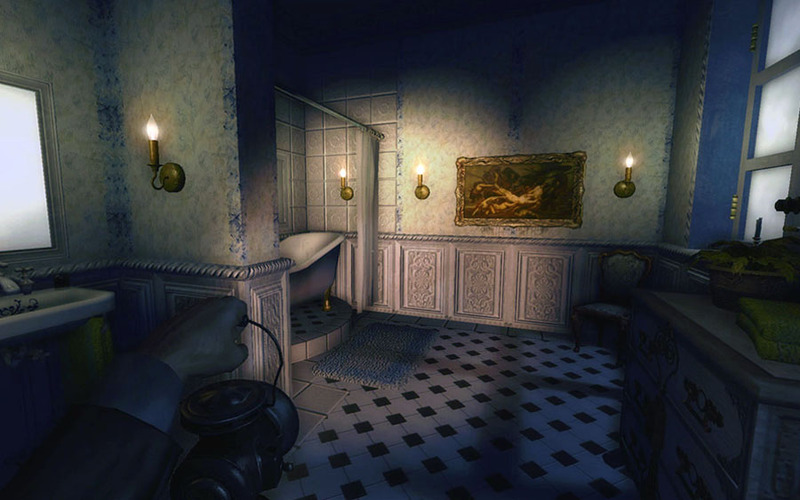 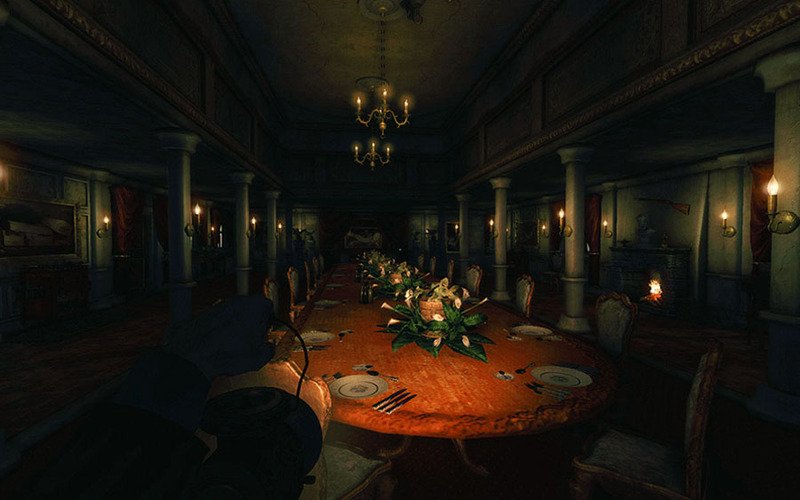 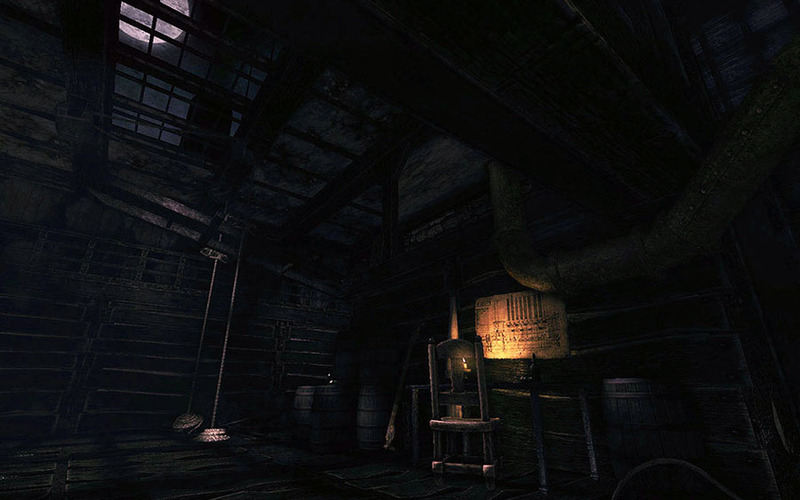 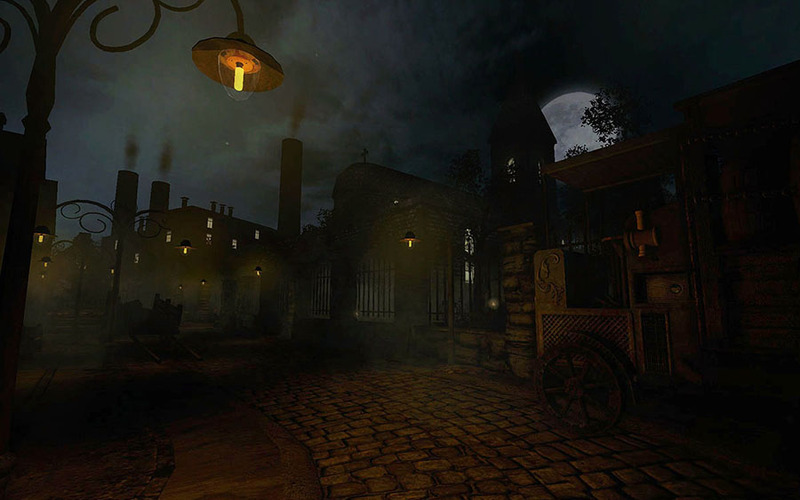 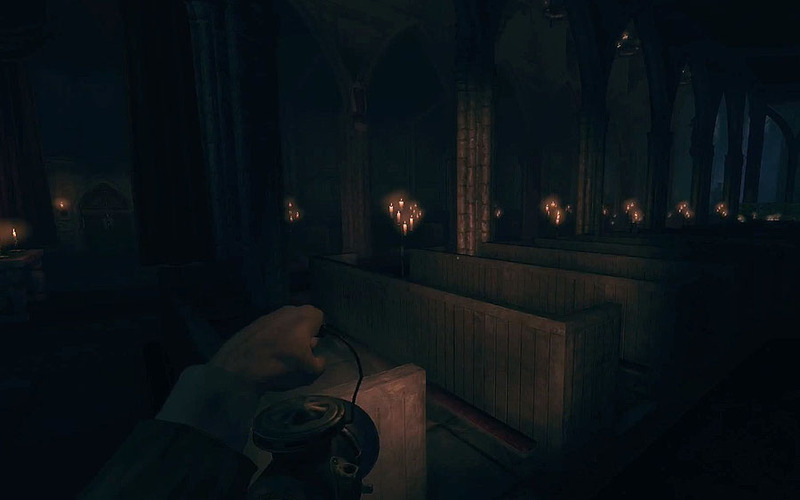 The sequel being, Amnesia: A Machine For Pigs, is made on the HPL2 engine which was created by Frictional Games for their first title. 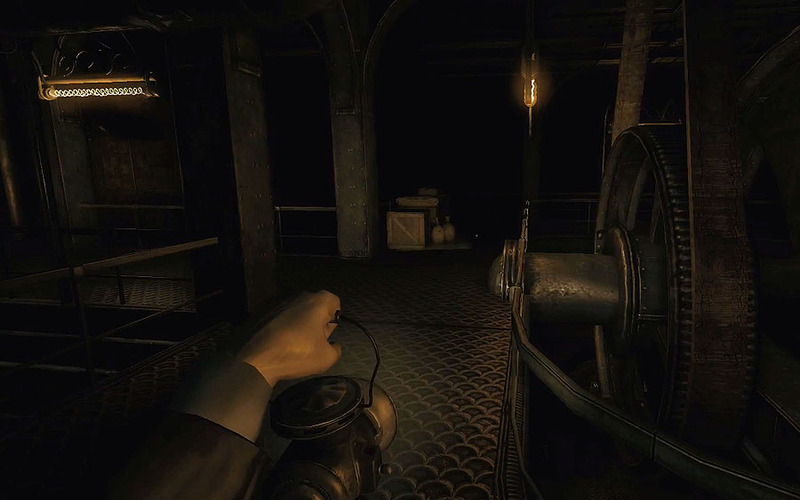 It has proven to be quite challenging given the tech to compete with today’s visual standards but I feel confident that we succeeded in making an overall great single player experience worthy of it’s predecessor. 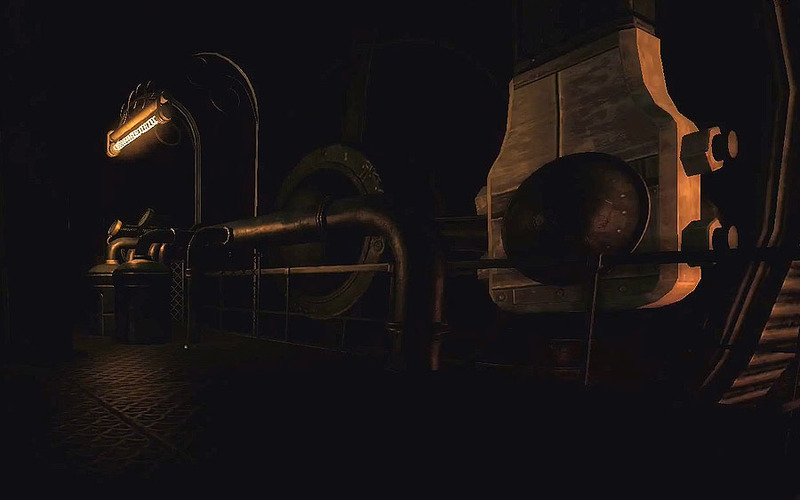 As the lead I was responsible for a consistent level of quality throughout the game and to make sure that the level design complimented the story they wanted to bring forward. 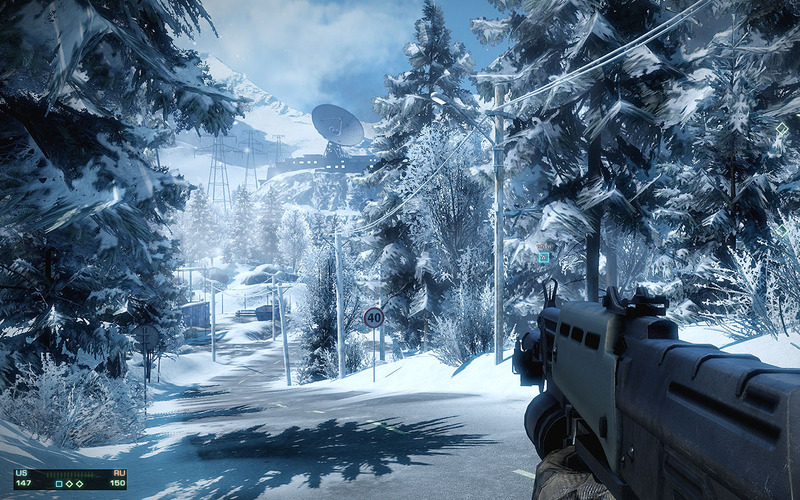 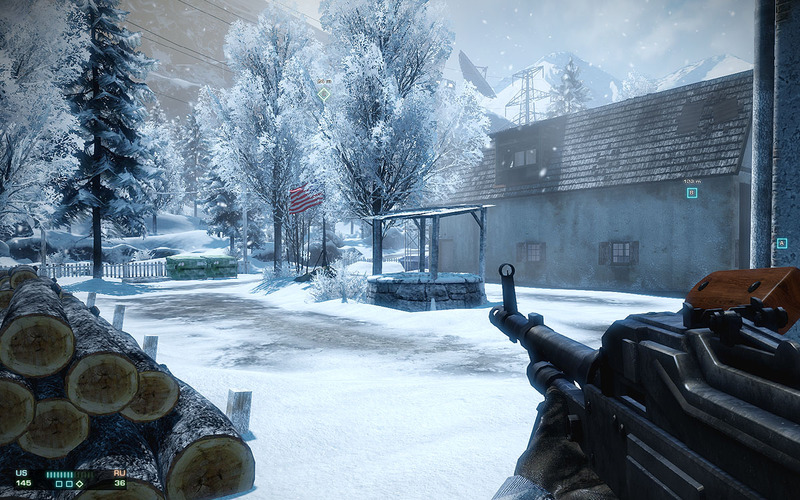 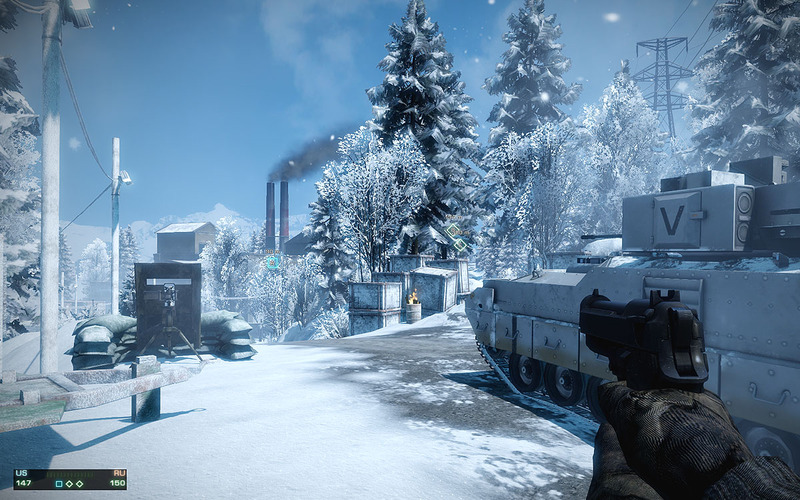 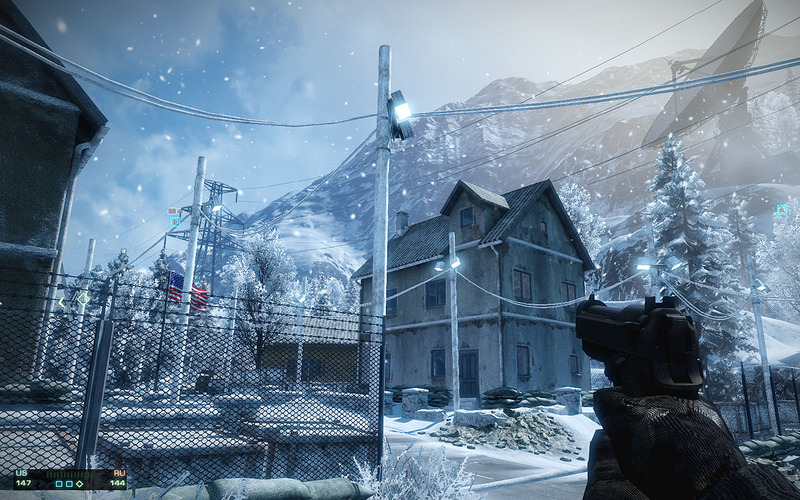 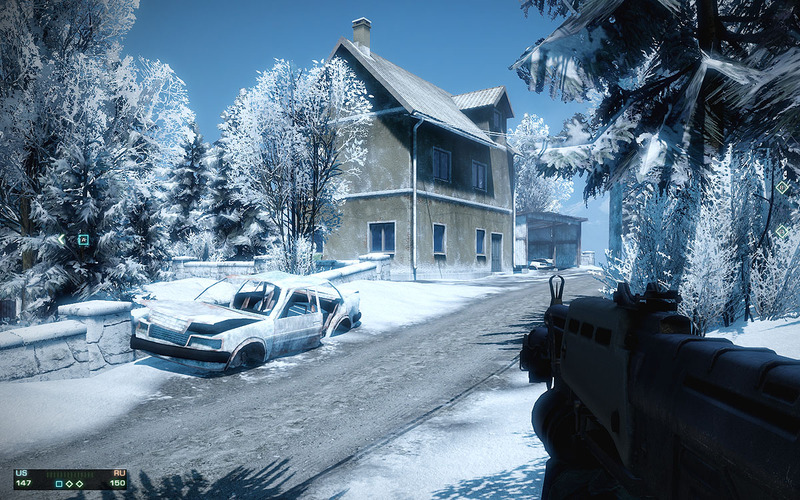 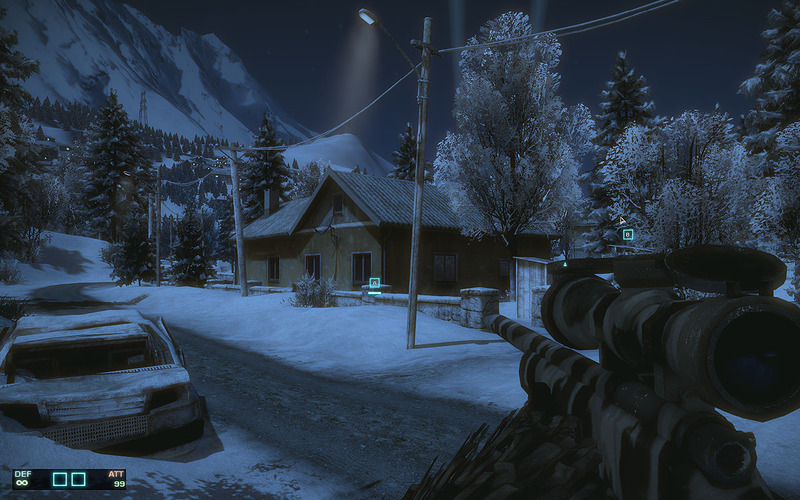 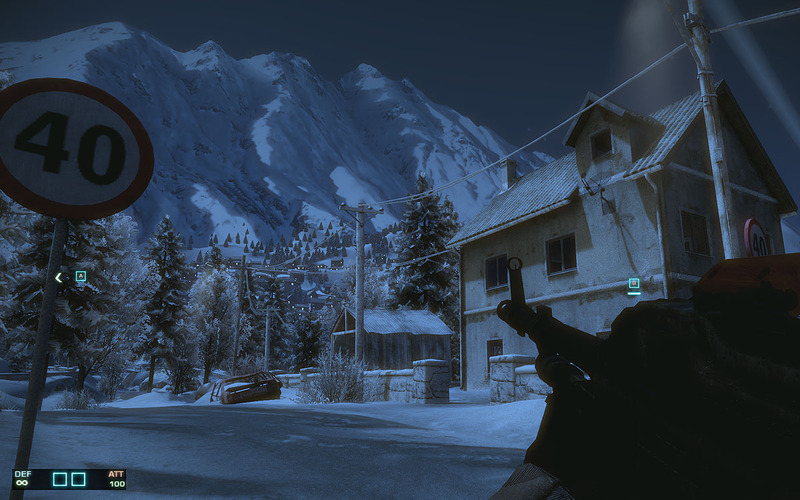 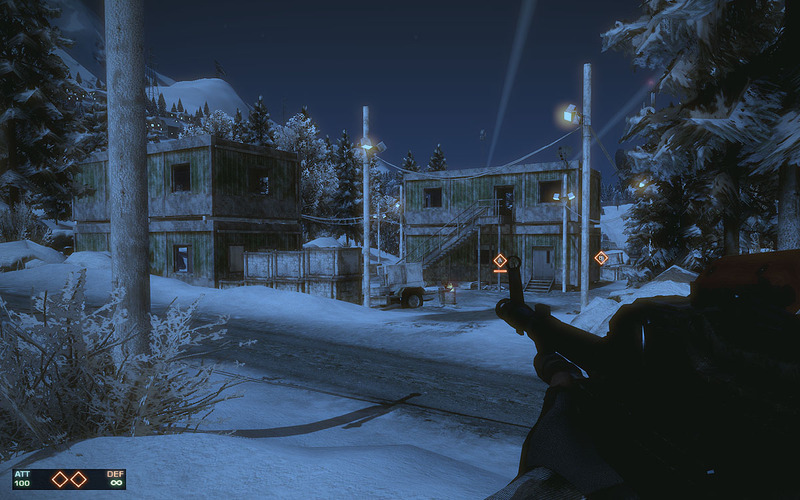 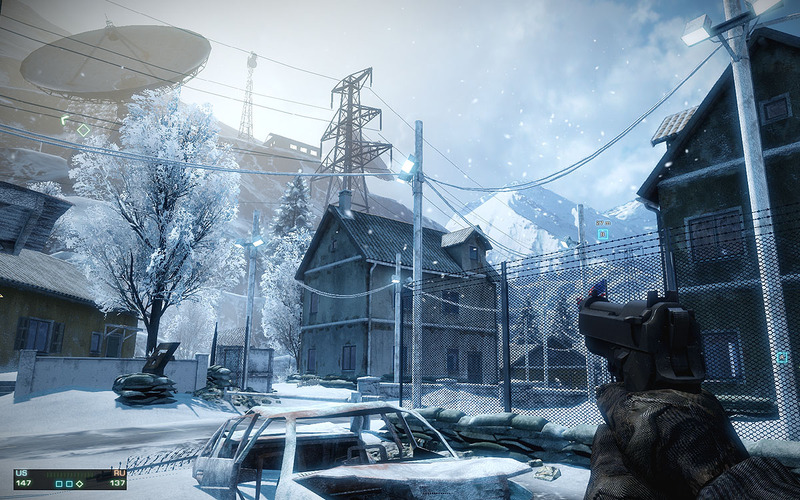 After completing my work on Mirror’s Edge late 2008 I moved to another one of DICE’s projects, Battlefield: Bad Company 2. 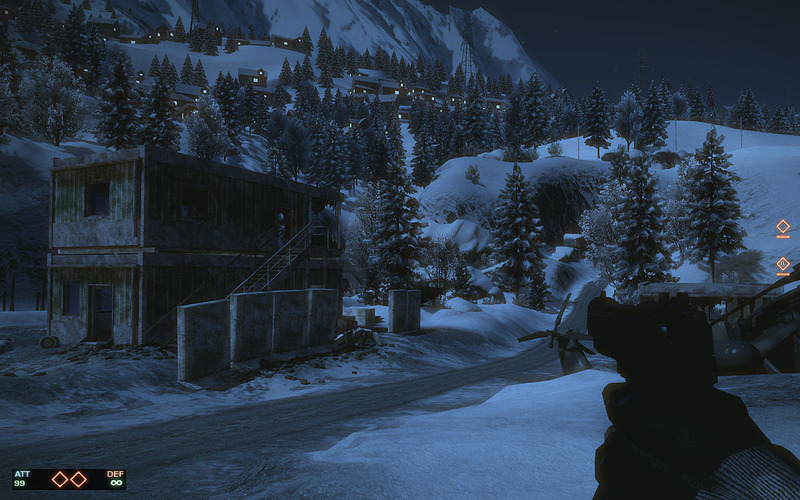 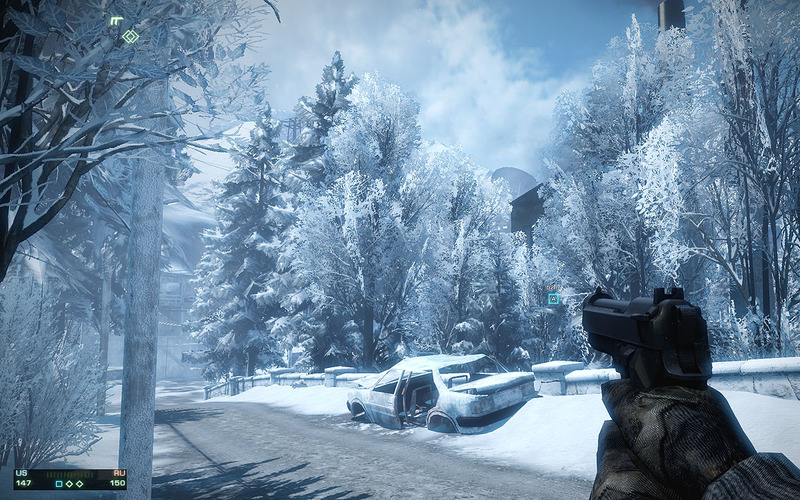 For this I worked with the studios in-house engine FrostBite 1.5. 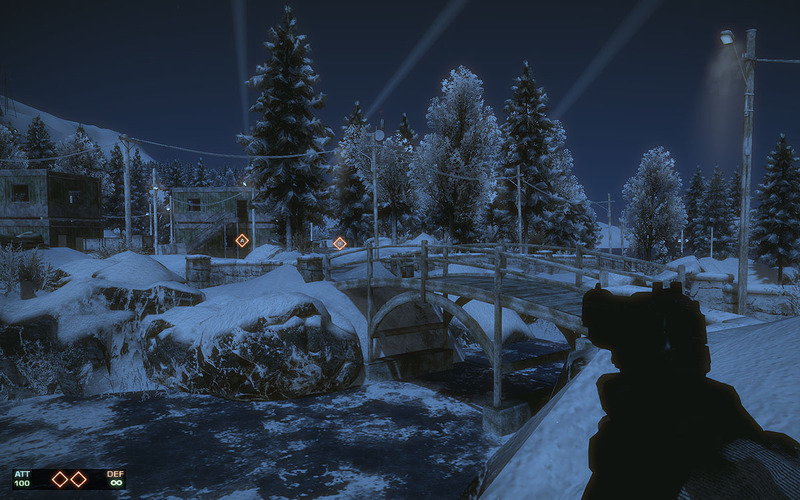 I did the initial sculpting of the terrain and design blockout for the single player mission “No One Gets Left Behind” and I also worked on two multiplayer levels “White Pass” and “Nelson Bay”. 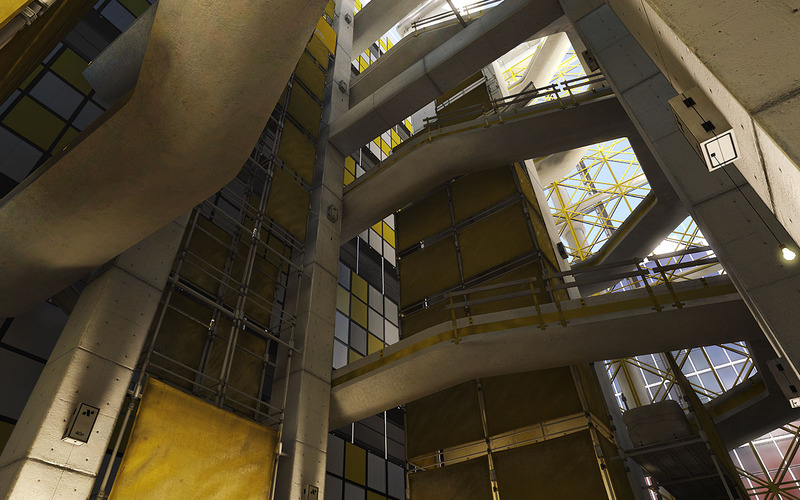 Laying down the first art pass and make it work in favor of the strategic elements that the game has to offer. 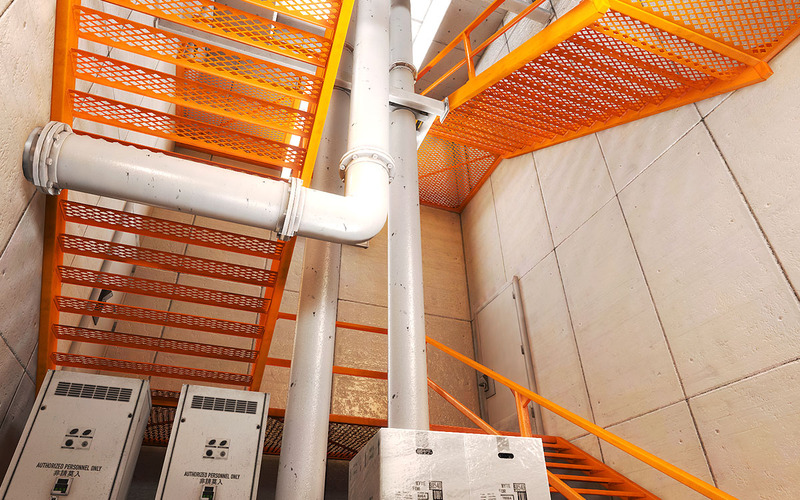 The exposure from my Off Limits project created new unforeseen opportunities. 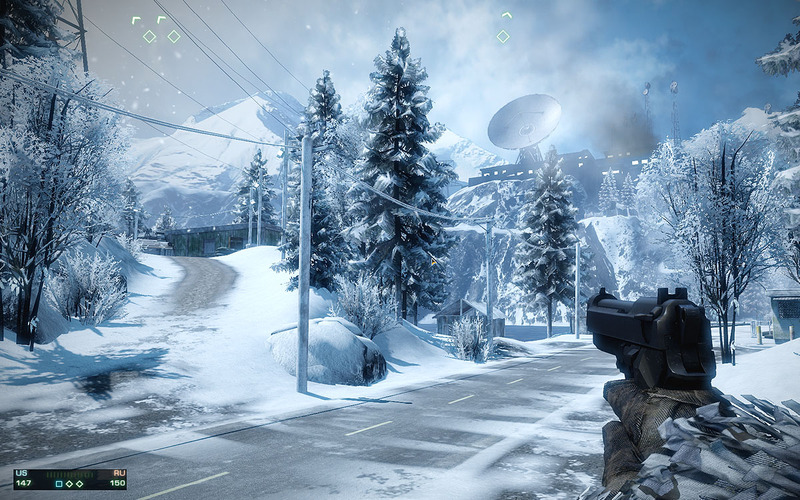 I had to make a choice after being contacted by DICE in 2007. 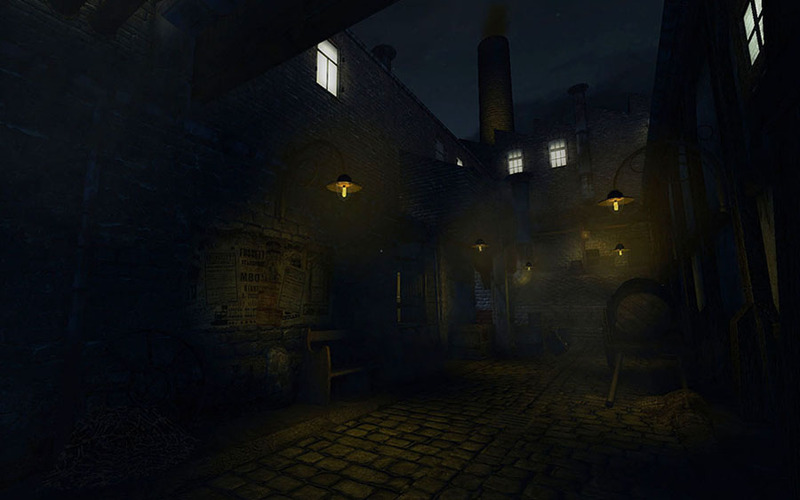 They were looking for an Environment Artist to work at their Sweden based studio and asked if I would be interested in taking the role. 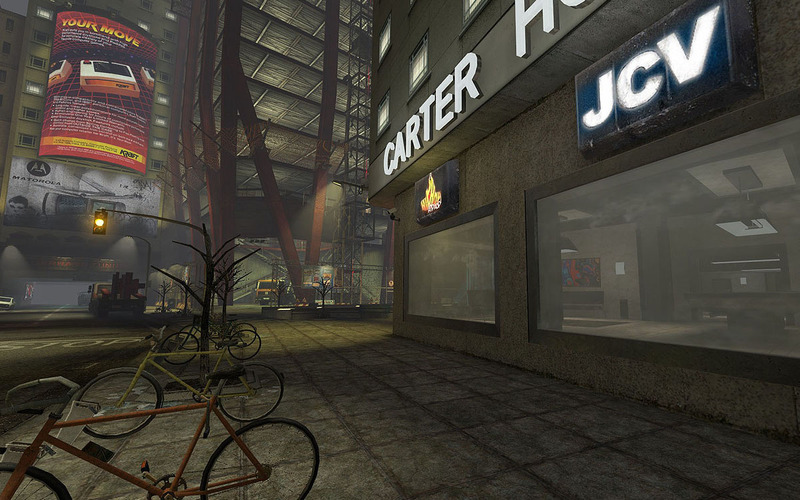 Up until this day I was working late nights and weekends on what I considered my hobby projects. 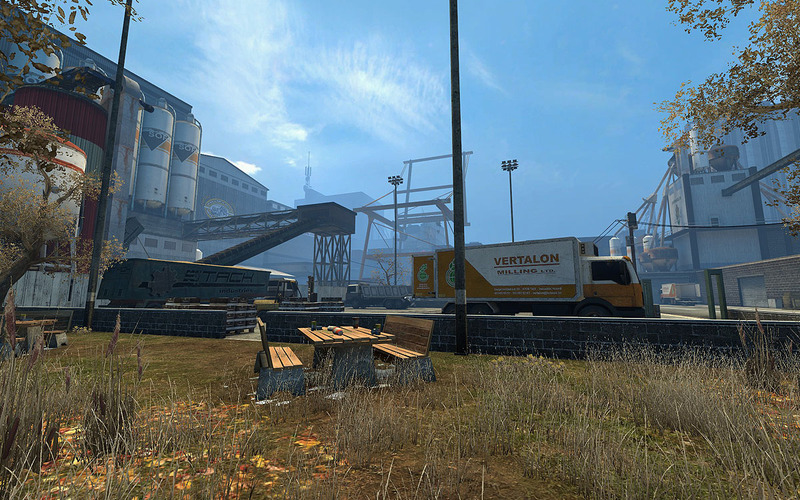 During the day I had other responsibilities, working for my dad’s construction company. 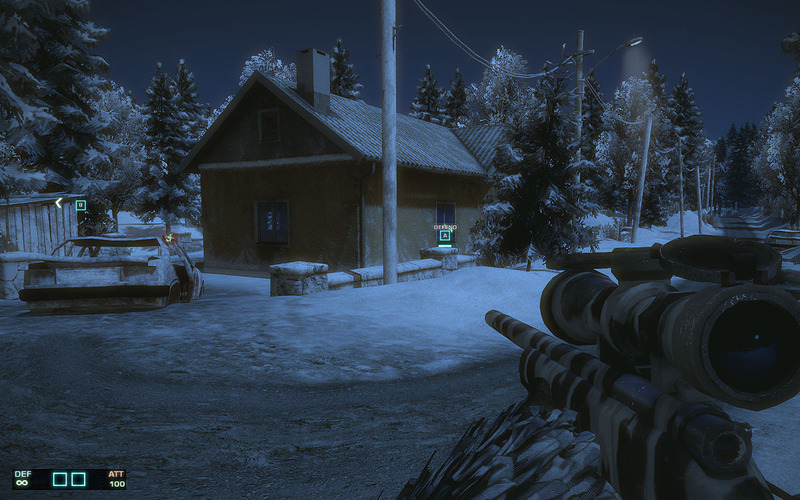 After much deliberation and flying over to Stockholm I decided to change my career path and take the plunge into the games industry. 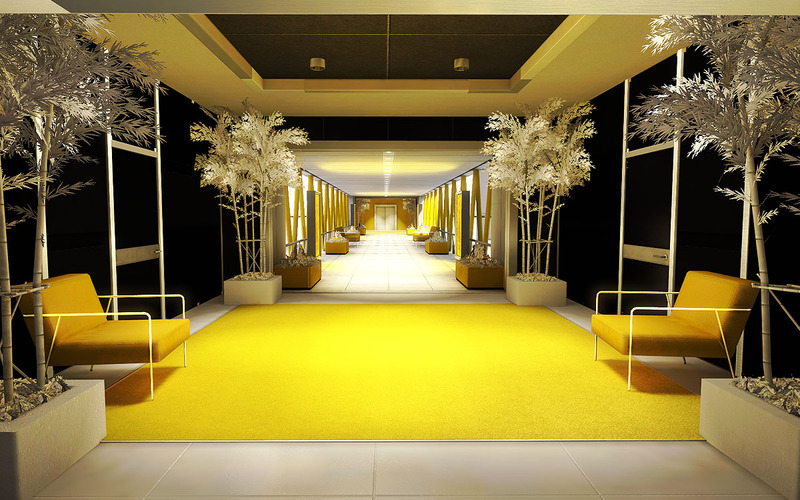 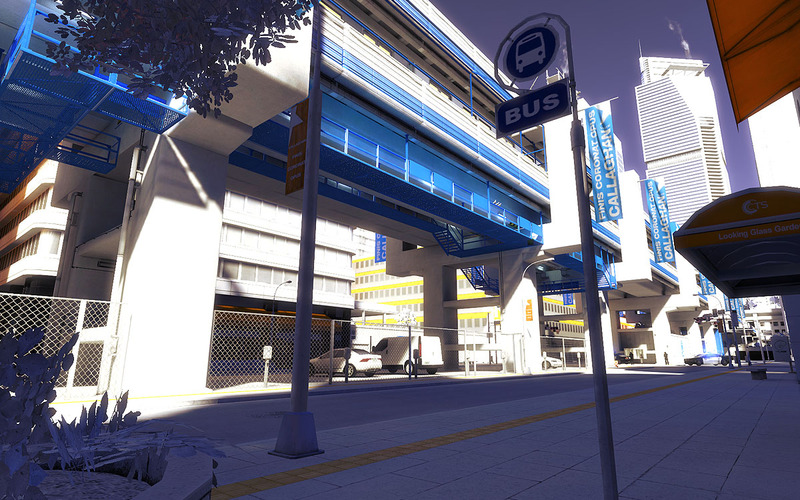 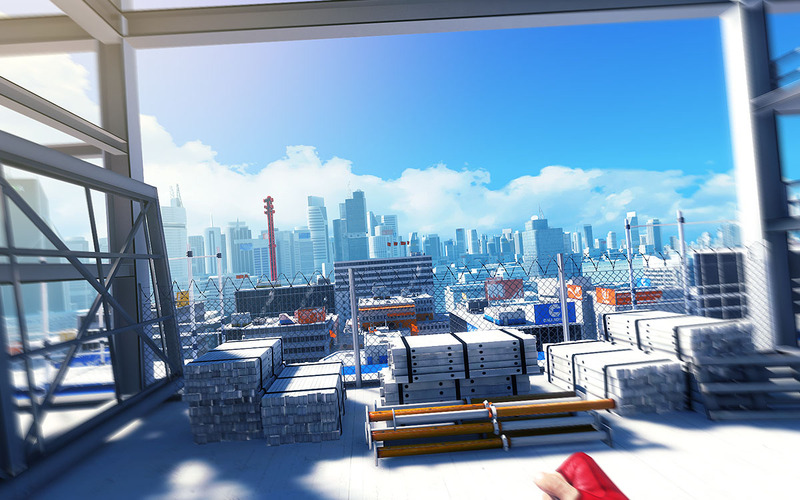 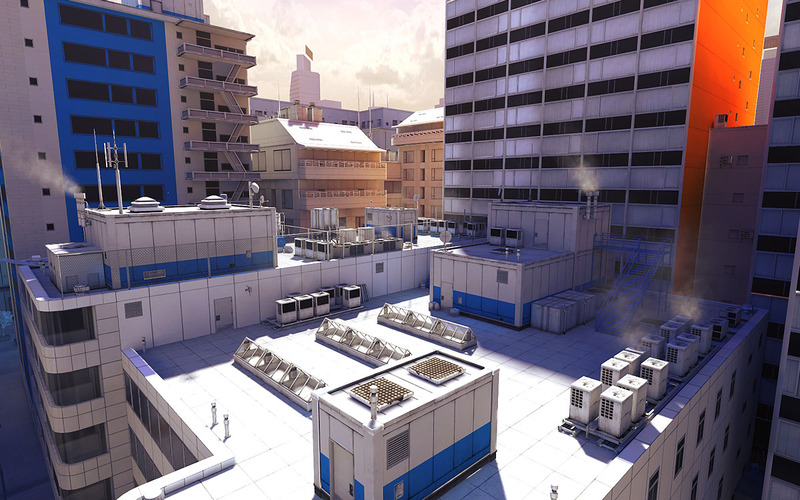 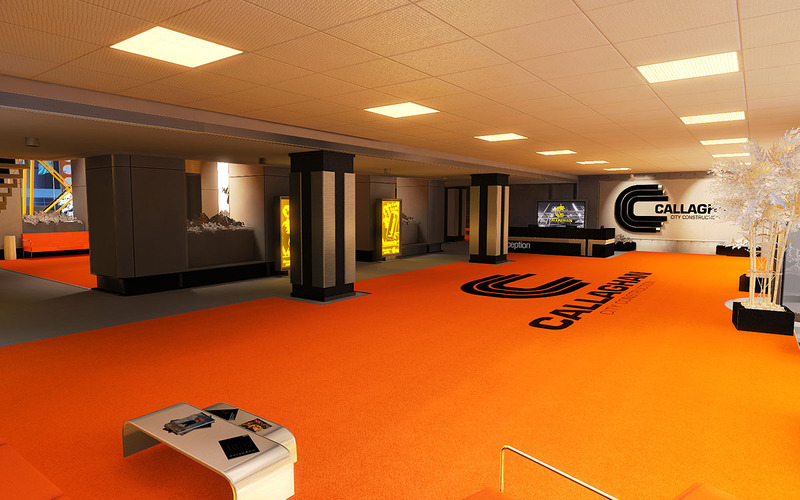 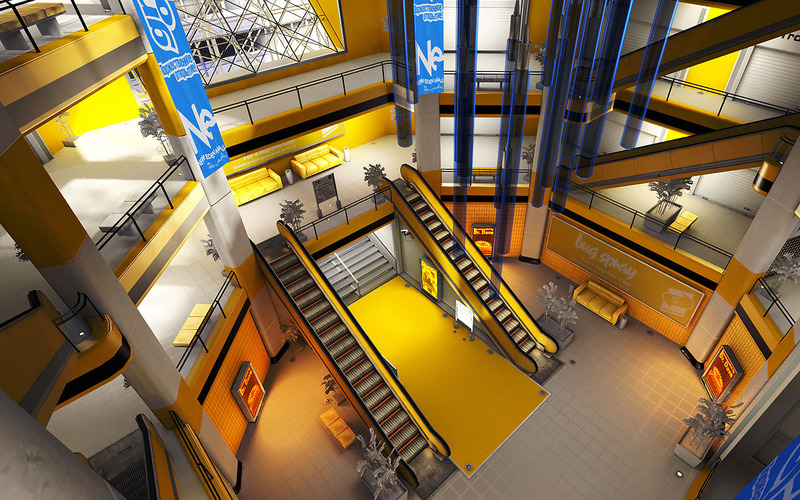 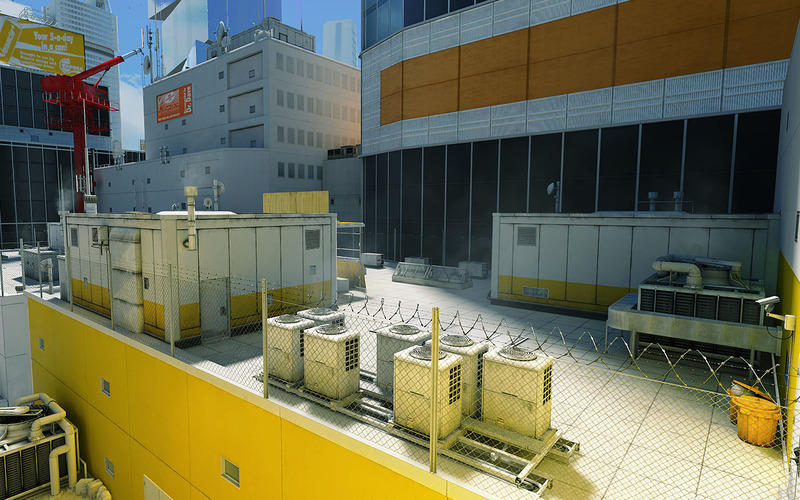 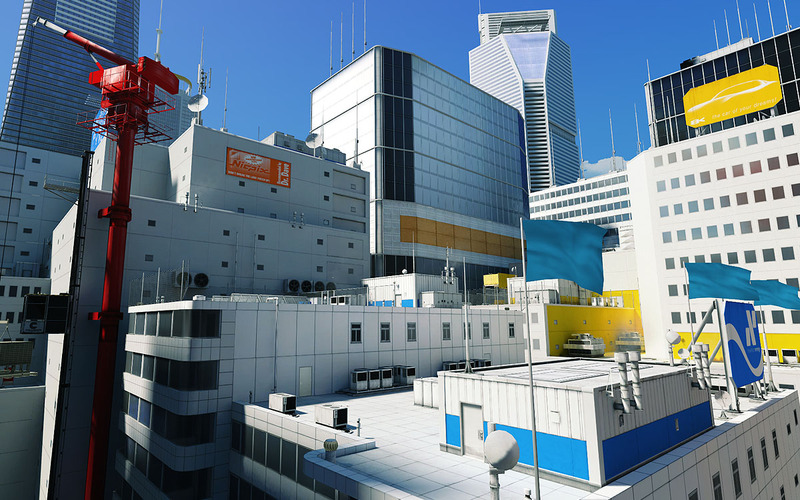 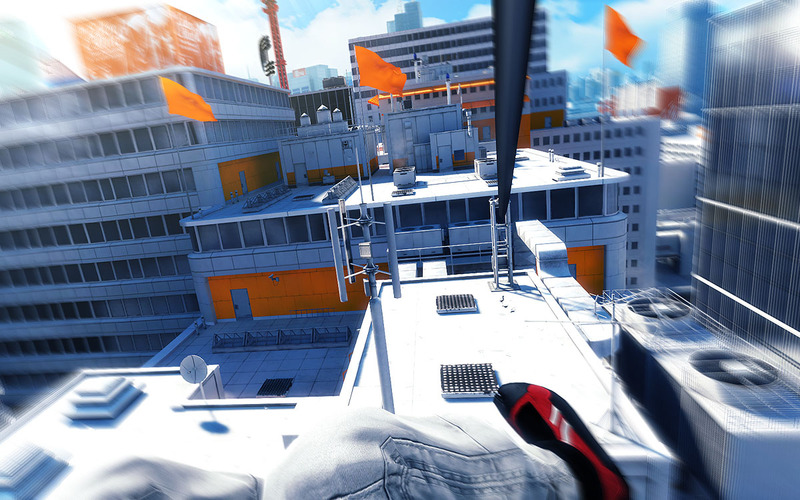 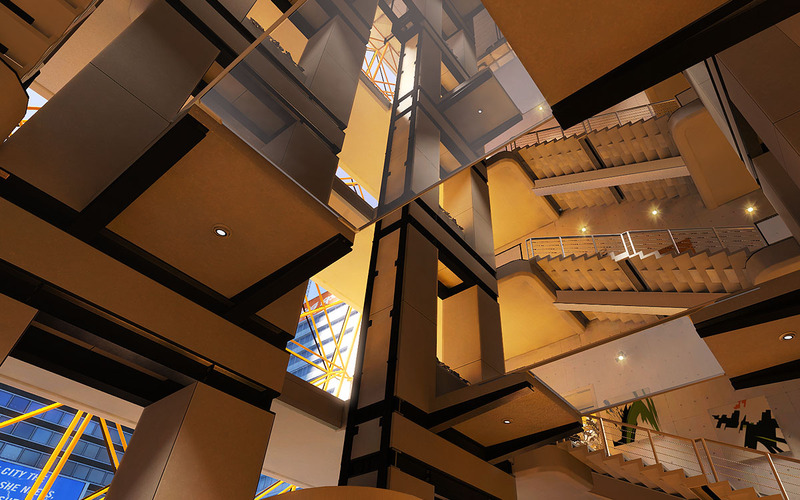 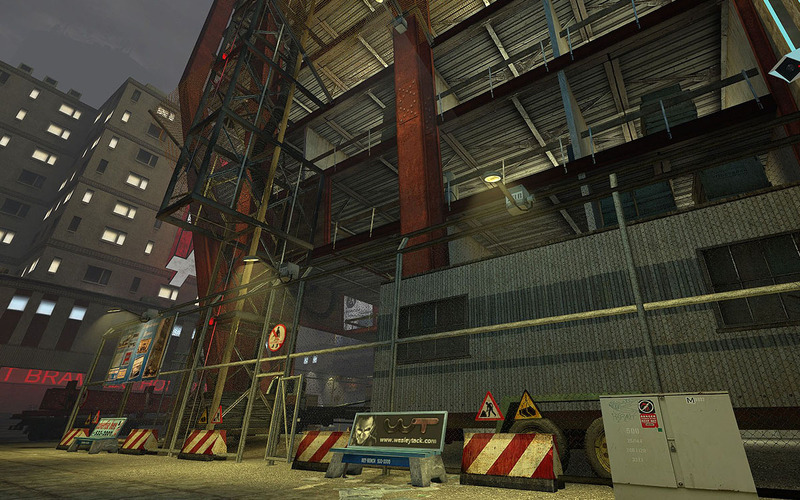 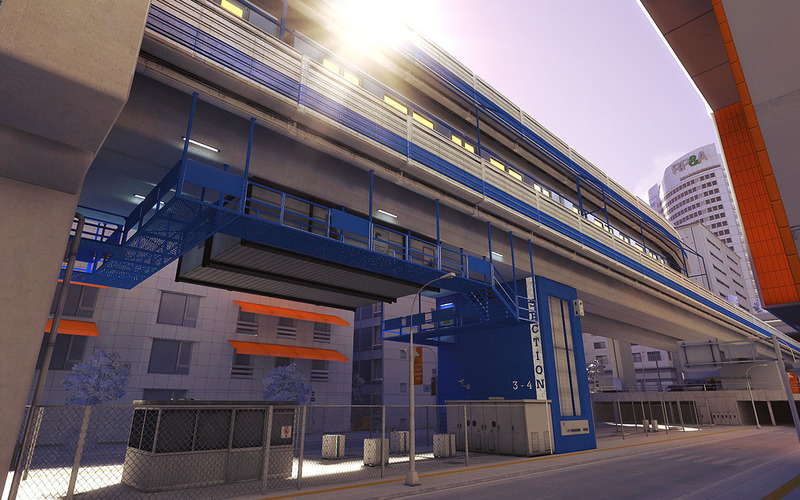 Later that year I started work on Mirror’s Edge, which was built on an upgraded Unreal Engine 3. 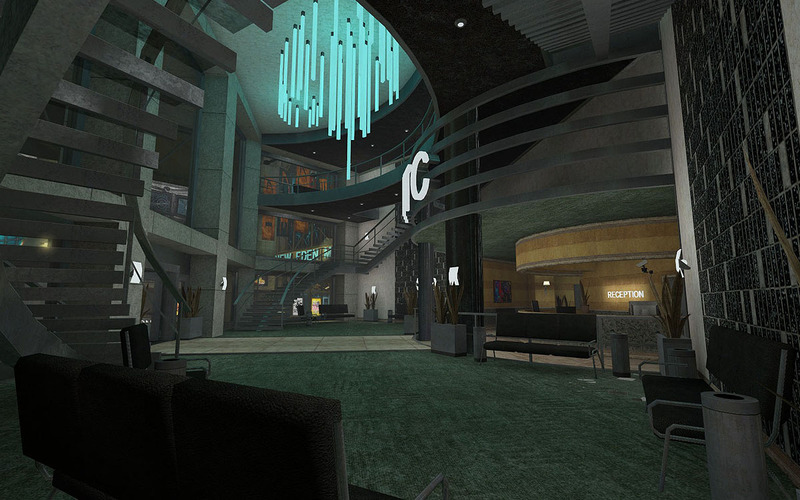 Soon after I got hired I received the opportunity to work on the company’s demo that was to be presented at EA’s internal GPMM event. 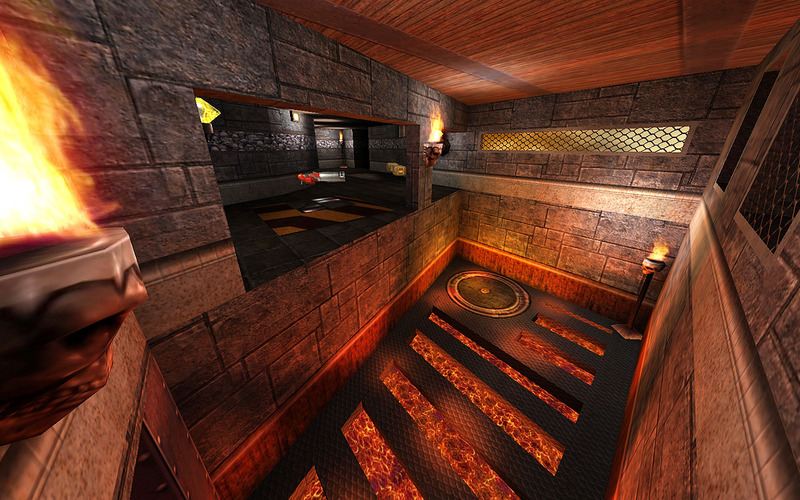 “The Edge”, which later served as the first level of the game, was one of three levels I created for this project. 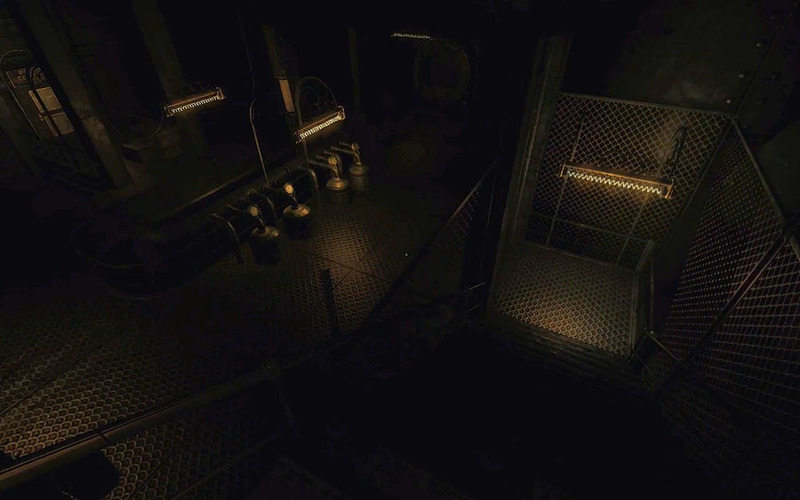 The others being “New Eden” and “Kate”. 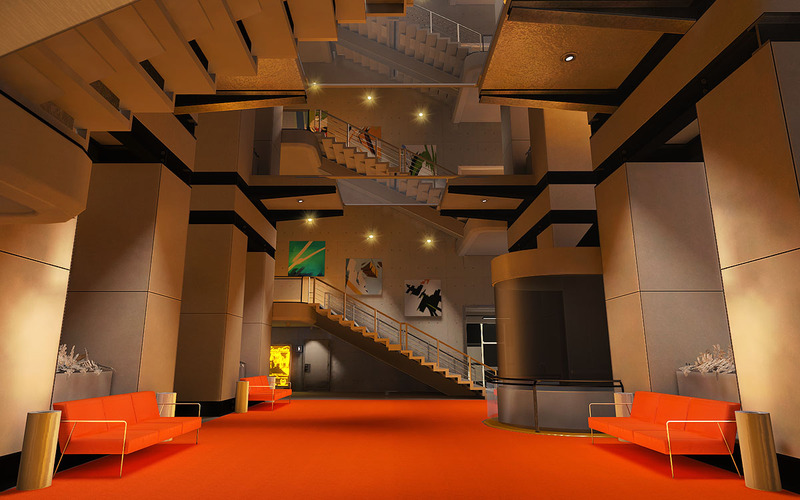 After having built and released two Quake levels I moved towards the Half-Life universe, where I co-lead a successful Counter-Strike clan. 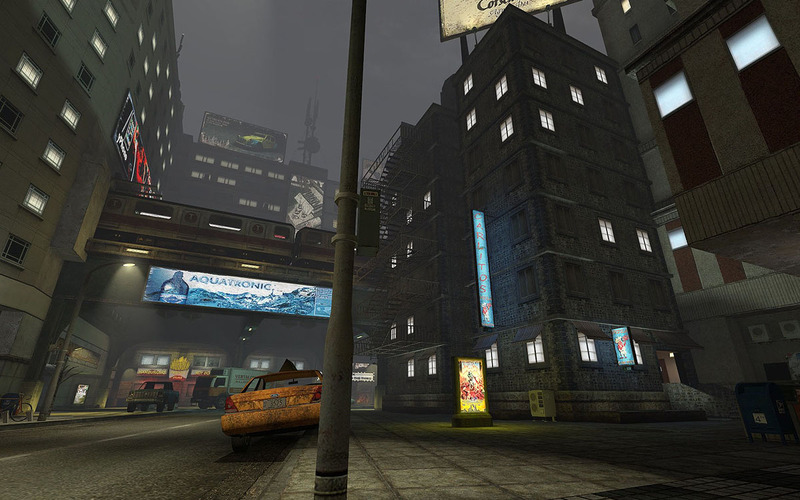 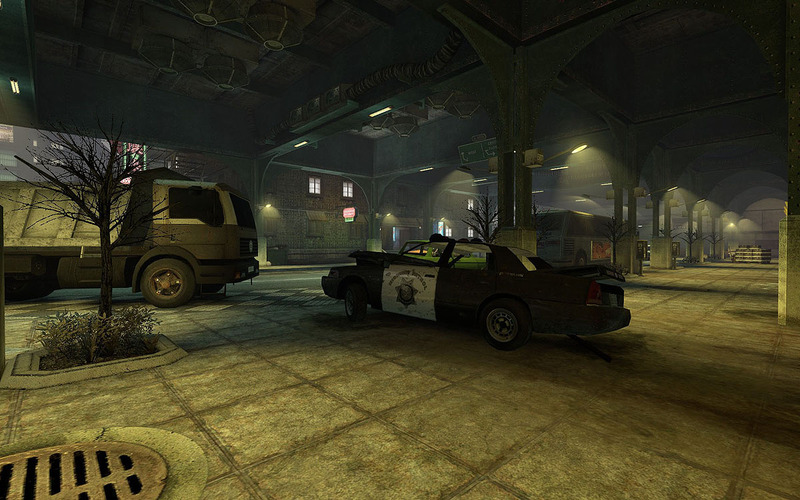 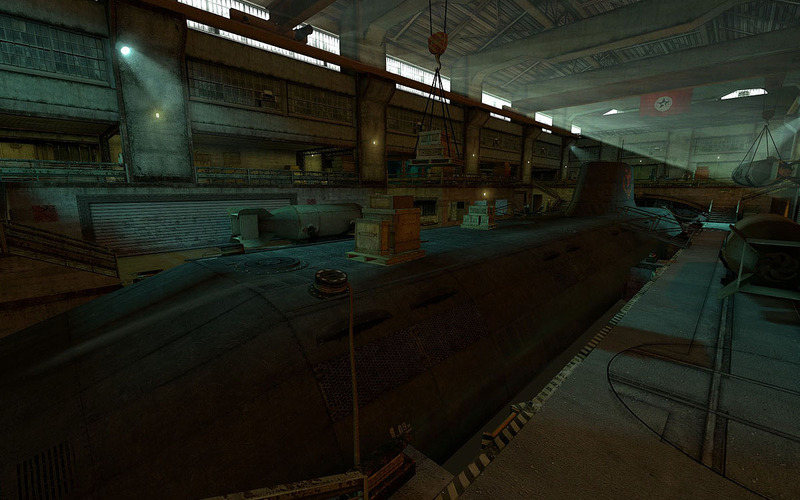 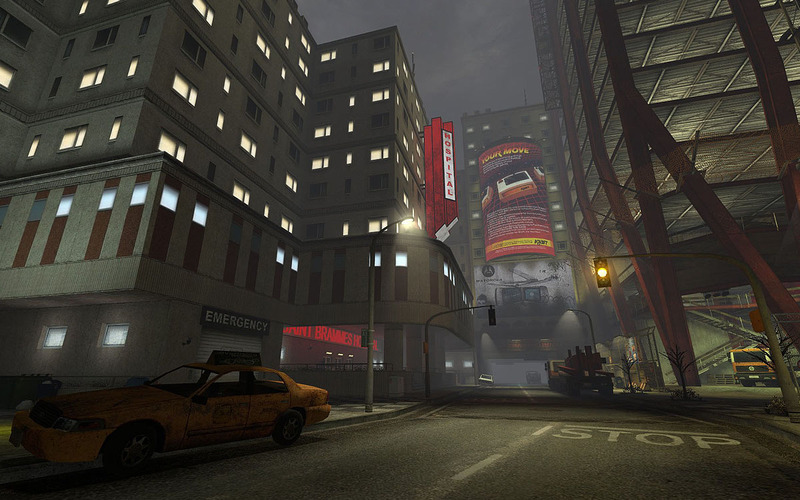 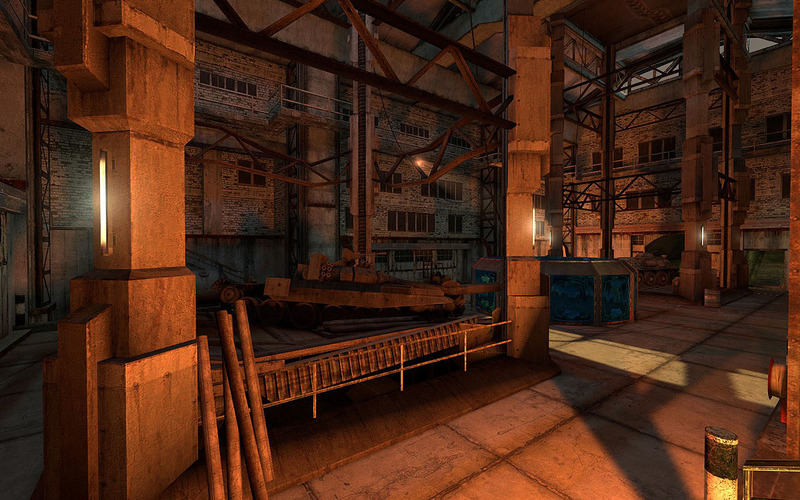 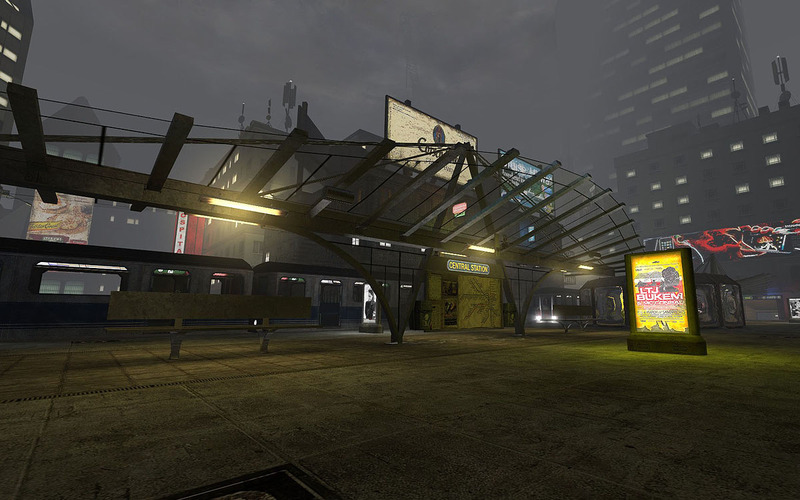 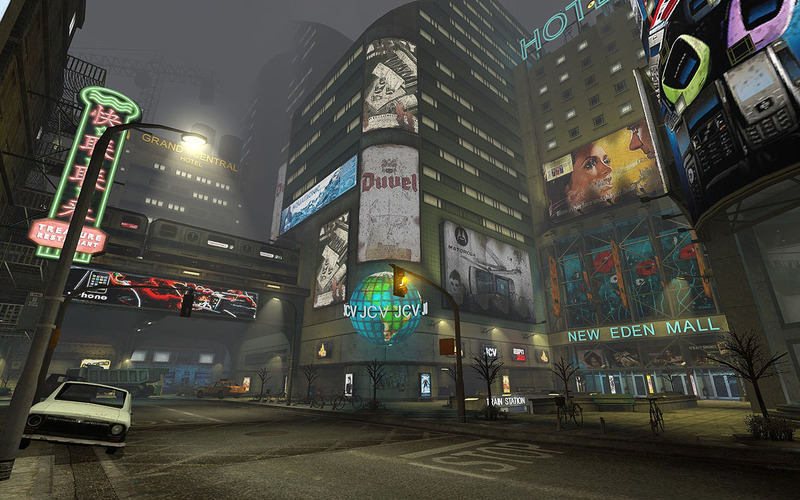 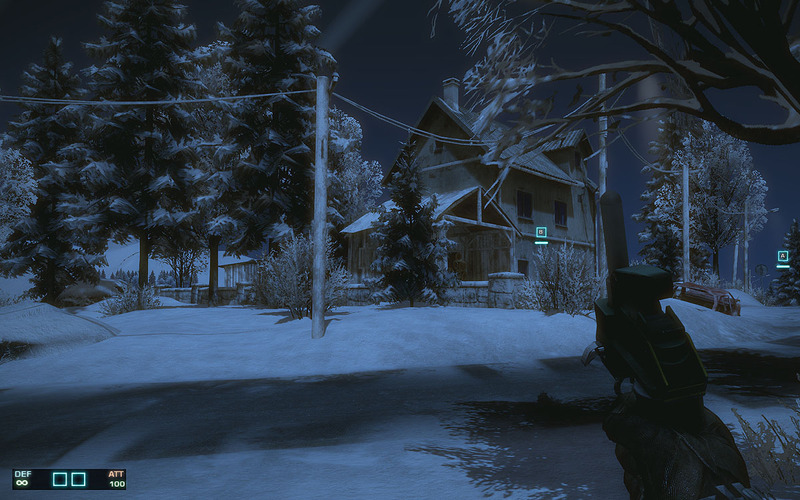 With the announcement of Half-Life² in 2003 came the motivation to work with the mod tools included with its release. 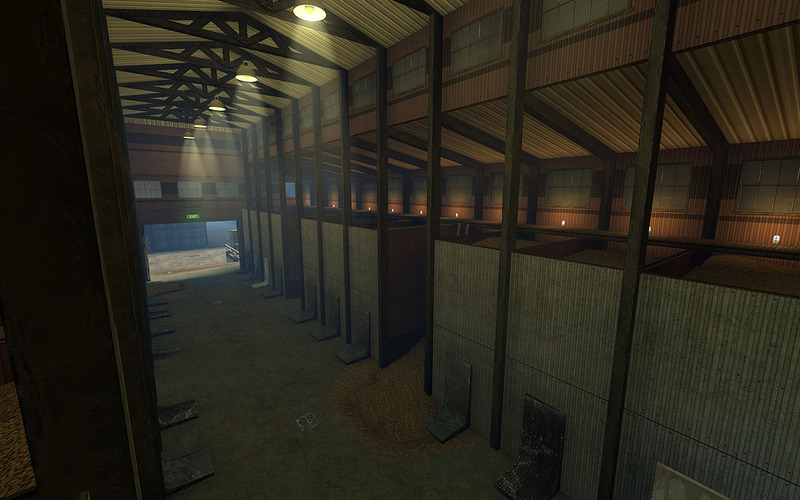 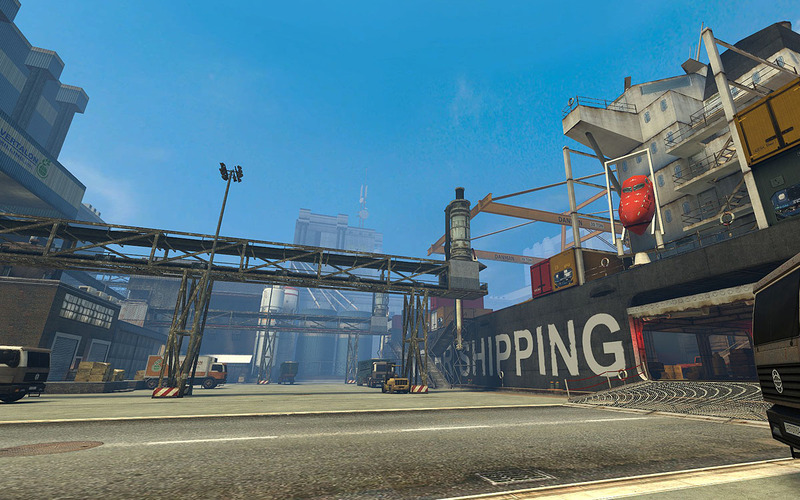 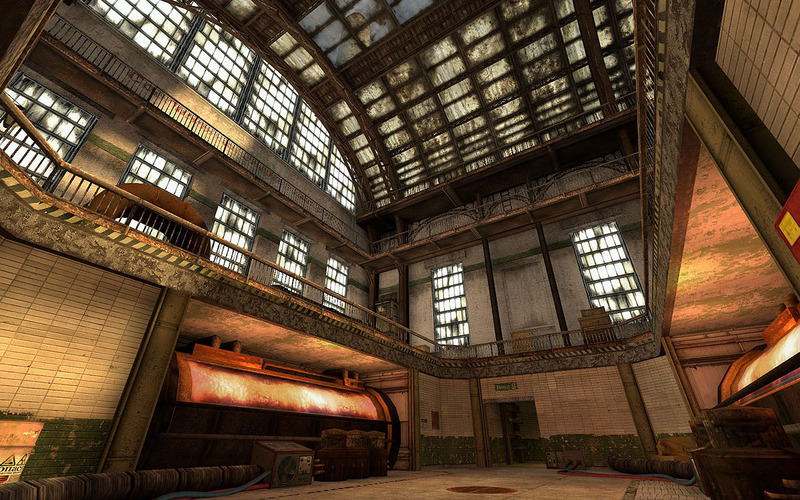 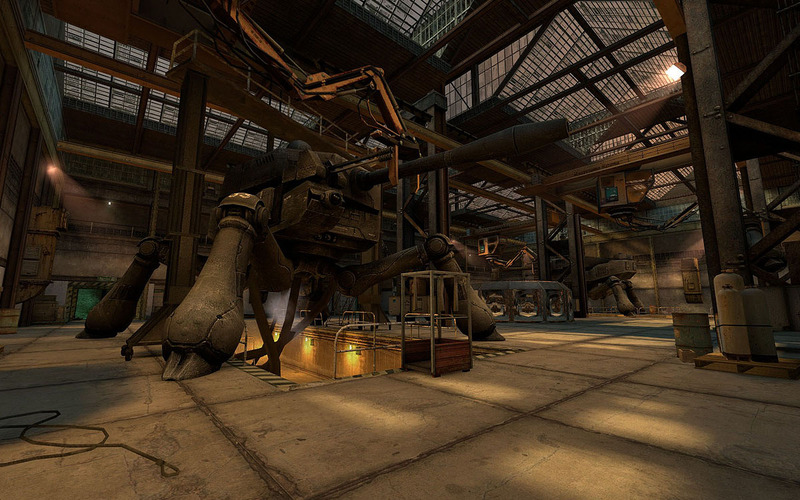 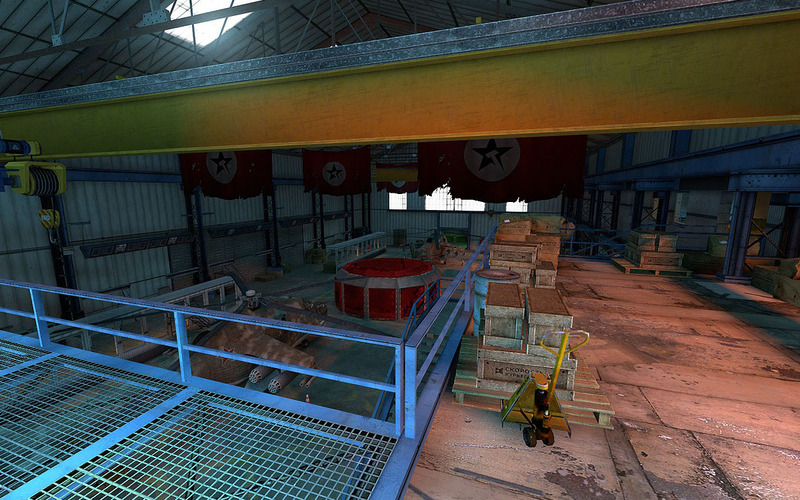 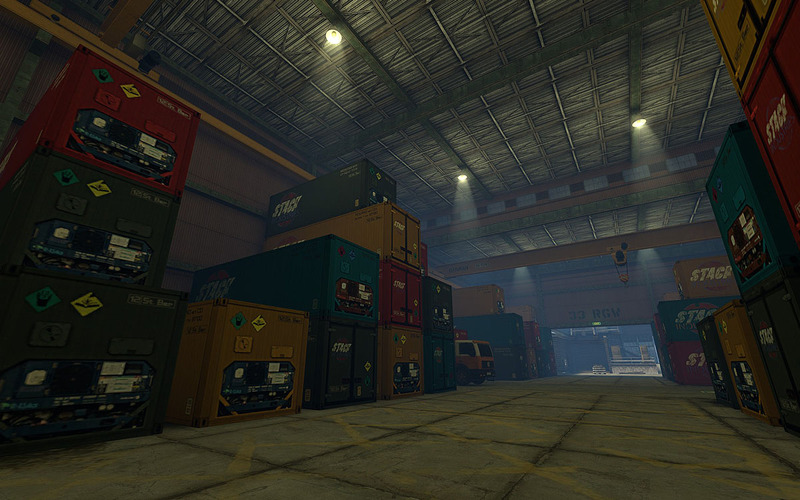 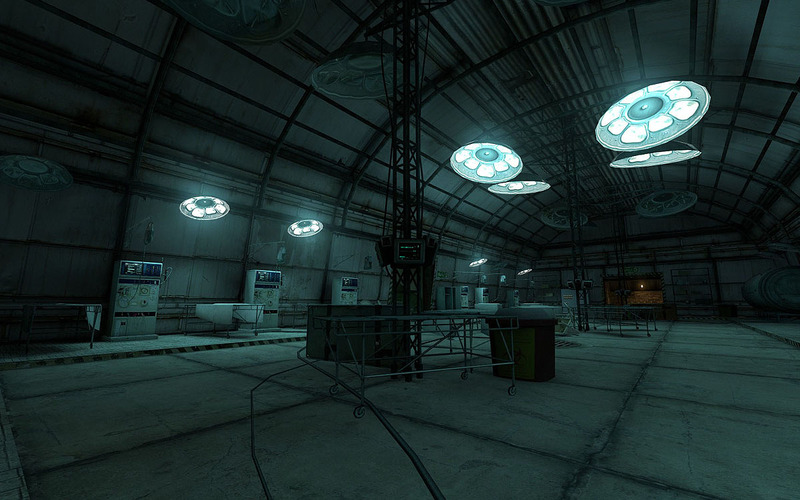 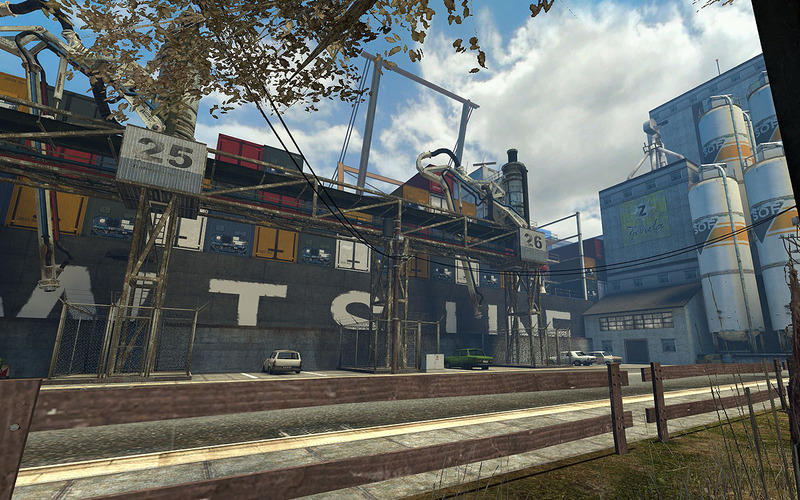 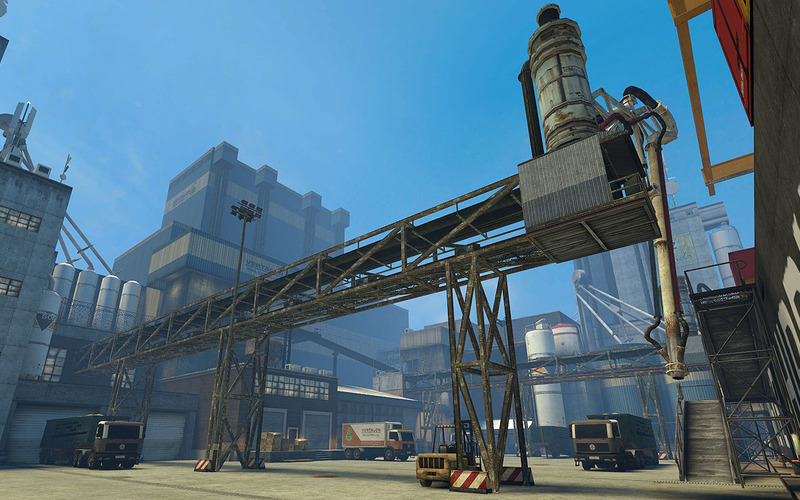 Co-founder Maarten de Meyer and myself decided to start a Half-Life² modification called Off Limits. 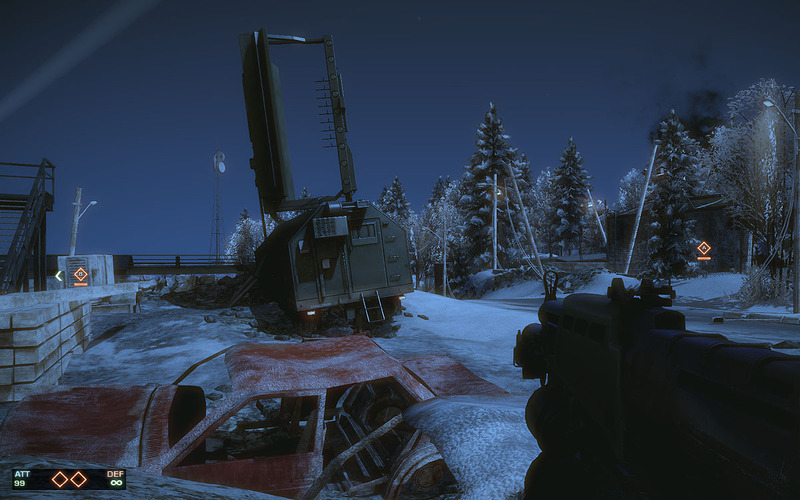 For this I had to pick up a great deal of skill sets e.g. 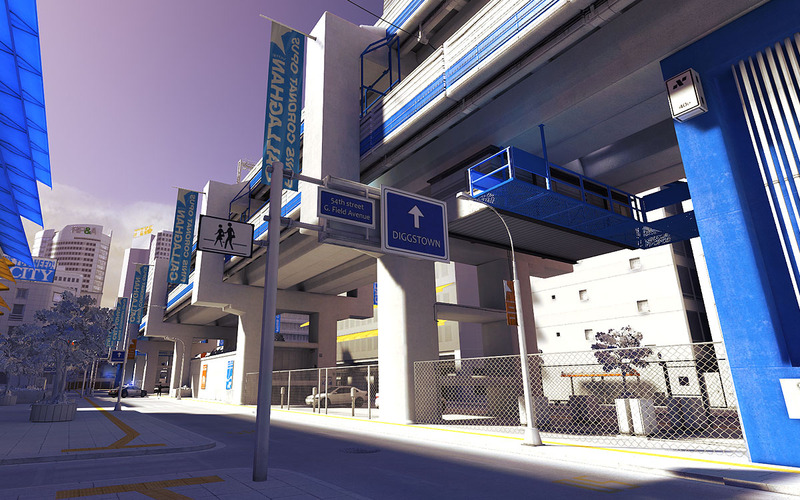 : modeling weapons, vehicles, characters and props, UV-mapping, texturing, UI design, designing the game and managing the project, etc. 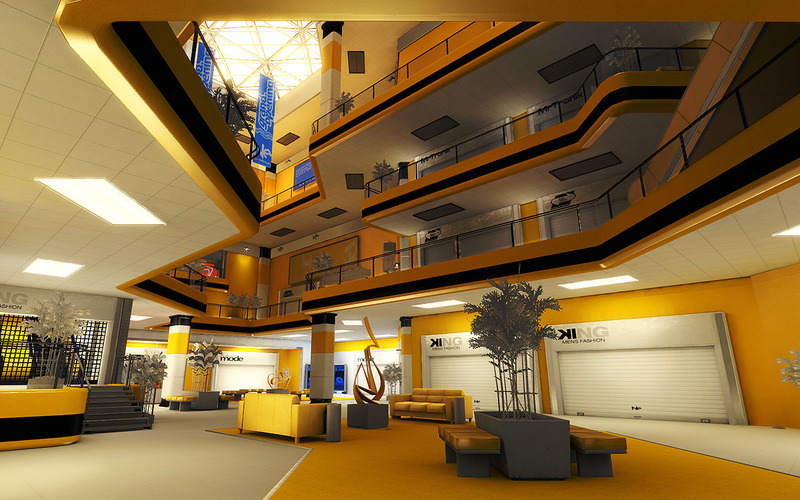 Basically anything we needed to make this a reality. 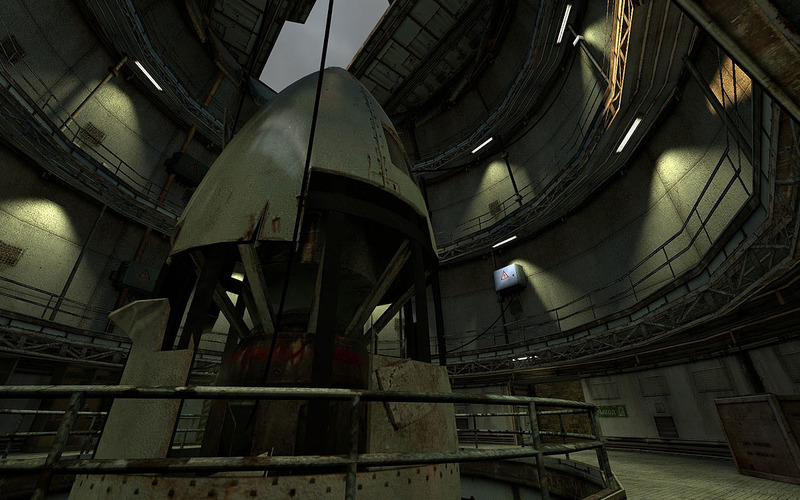 I had plenty of time to learn these skills due to the late 2004 release date of Half-Life². 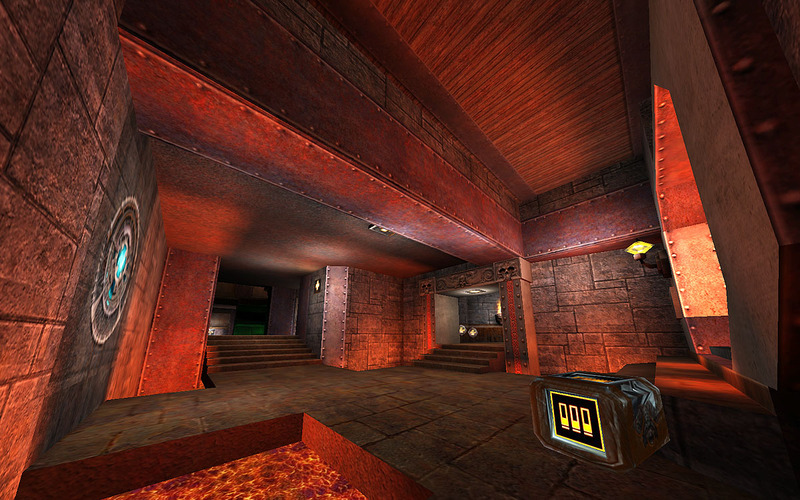 Once out, I got familiar with the HAMMER level editor and the Source engine pipeline. 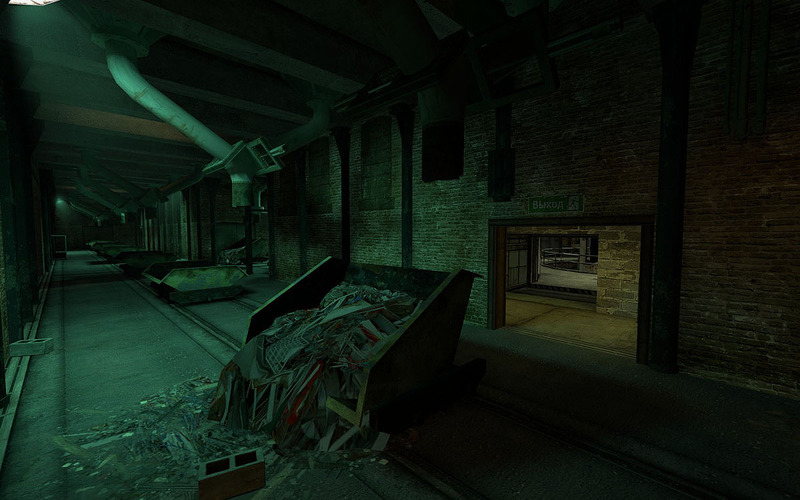 However, my main passion lied in level design and environment art. 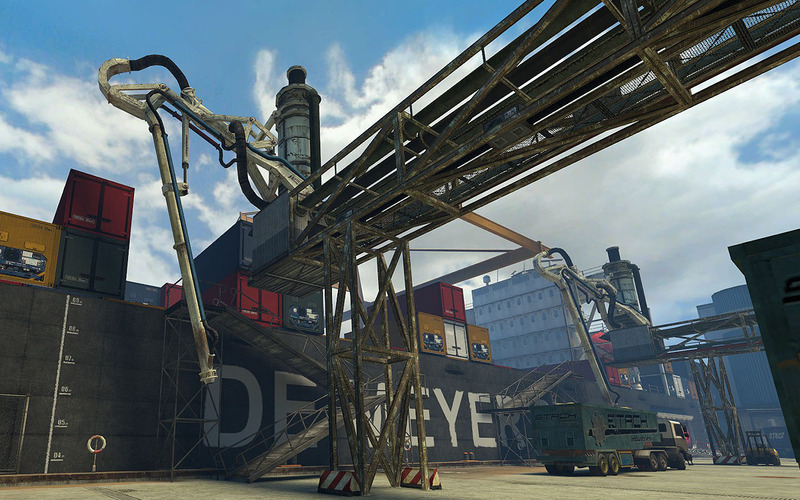 I created “Styx” and “Undersiege” from scratch and most of the unique assets that came with them. 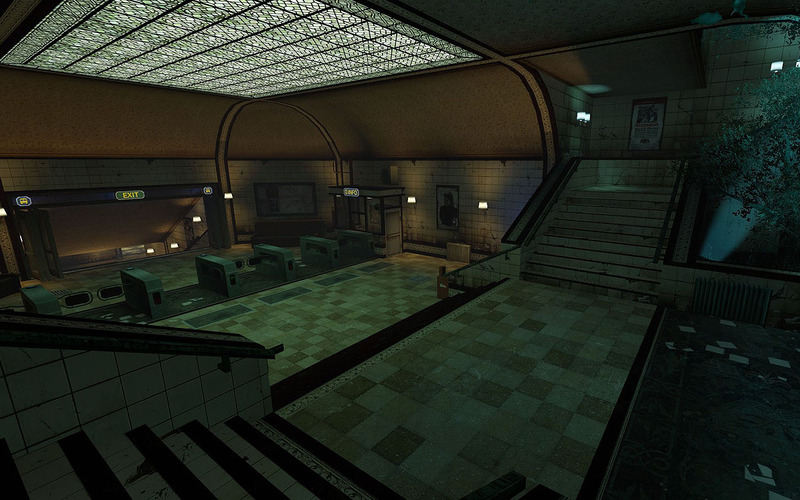 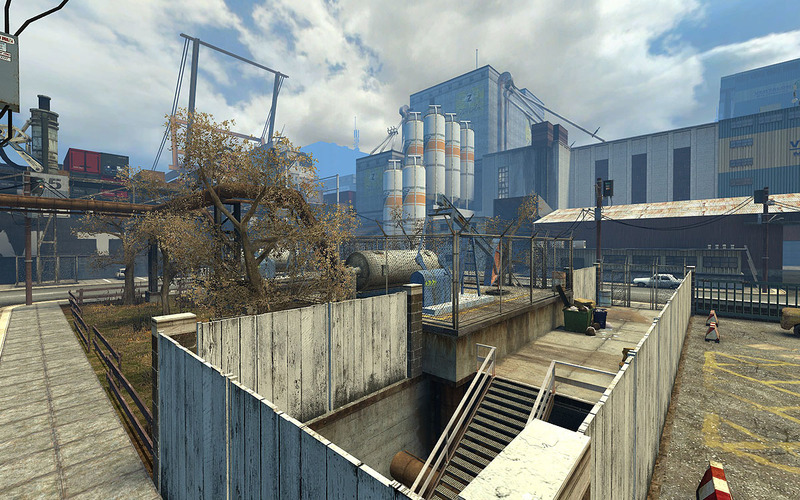 Robert Briscoe donated his “Russia” level and with his permission, I gave it a complete redesign. 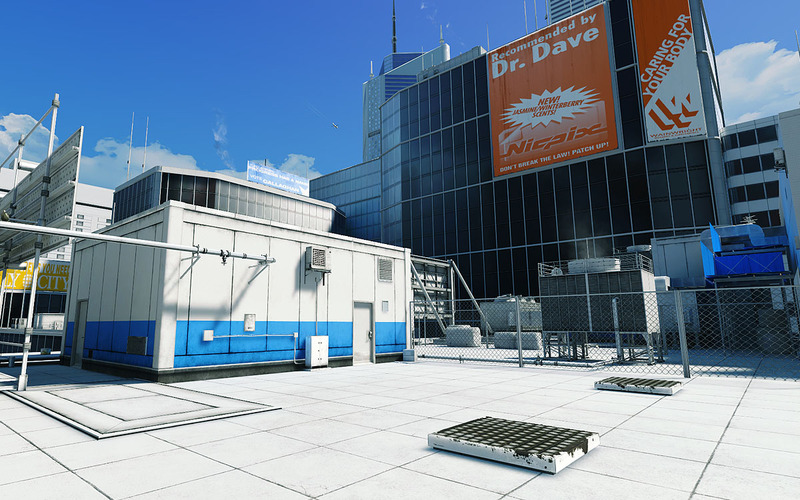 I also updated or created new assets where needed so it would fit the Off Limits universe. 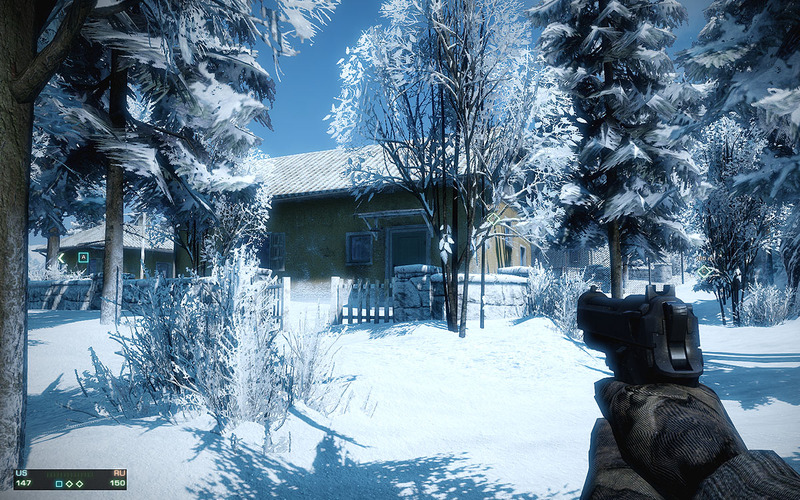 Internal playtests proved we had created a unique and fun multiplayer experience that strongly enforced teamwork. 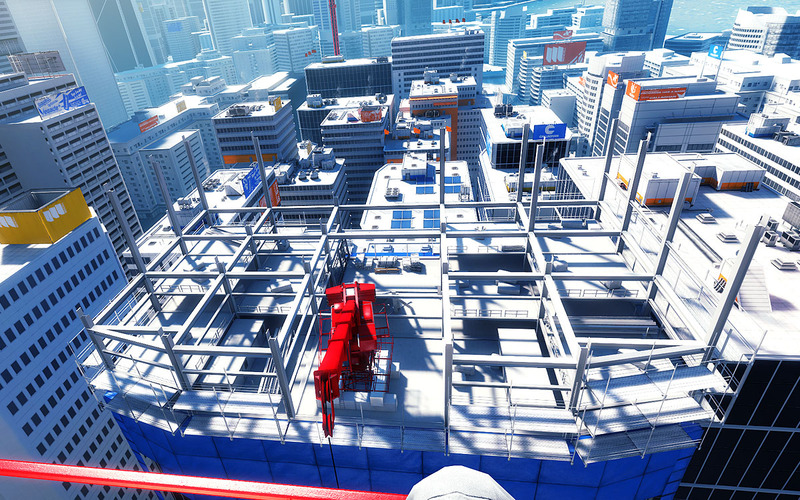 Everyone who contributed on Off Limits was able to find a job in the games industry, which is something I’m very proud of and is a testament to the hard work that was put into this project. 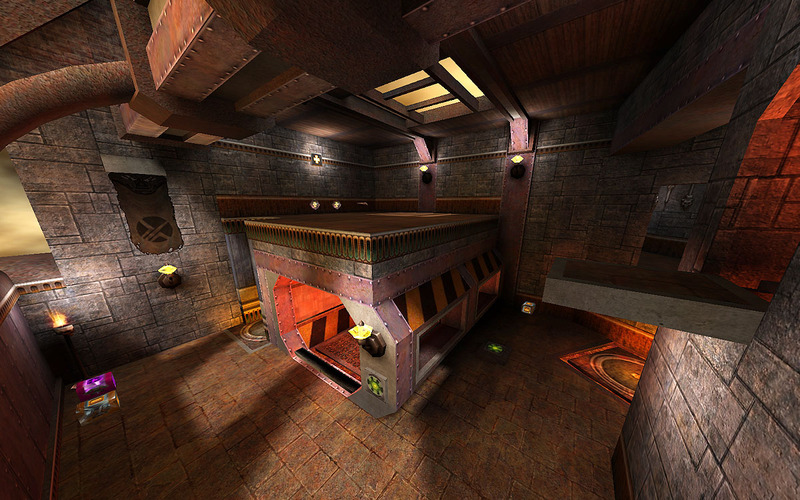 I migrated from Quake 2 to Quake 3: Arena when it was released in 2000. 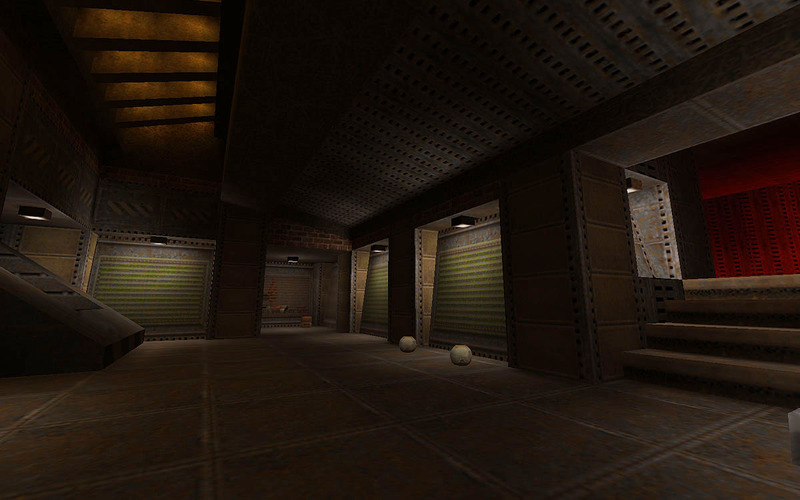 My late night habits were no different from my Quake 2 days. 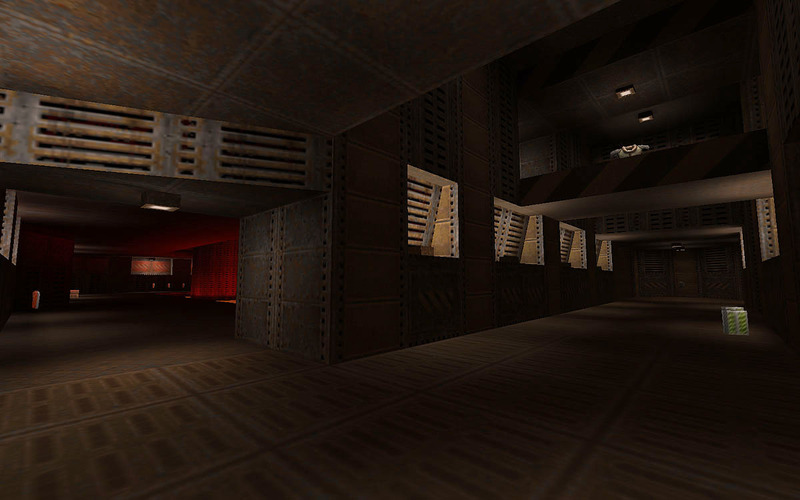 I was very much into this new Quake sequel. 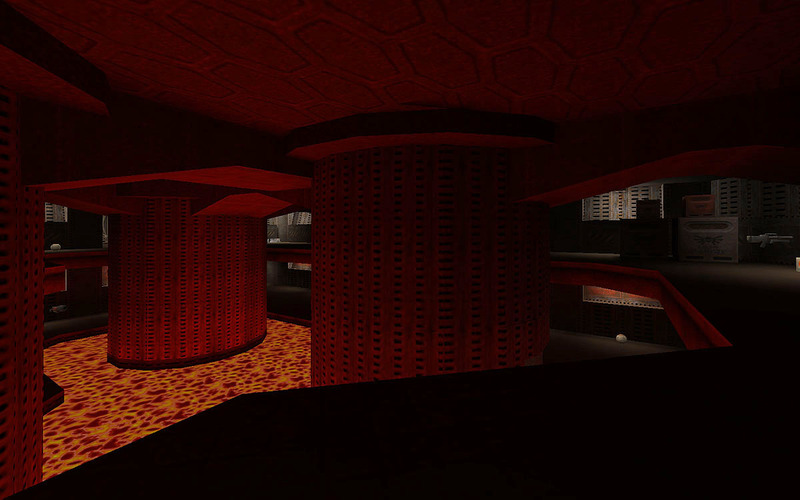 However, I, as many others at the time, wanted to play Quake 2 levels within this new Quake universe. 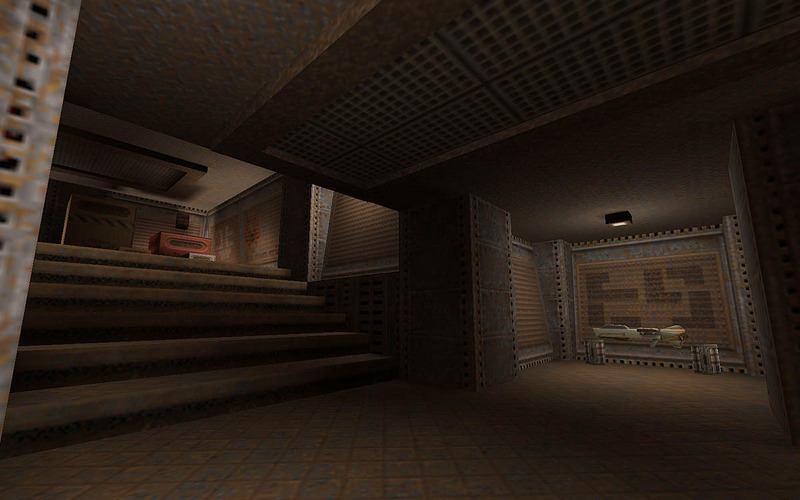 At the time, there were no proper versions available of my favorite Quake 2 level “The Frag Pipe”. 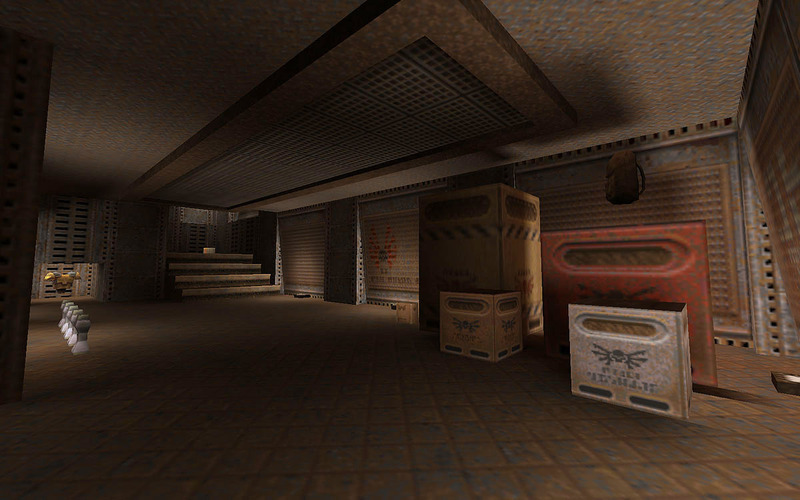 I decided to recreate it myself as soon as the GtkRadiant level editor became available in 2001. 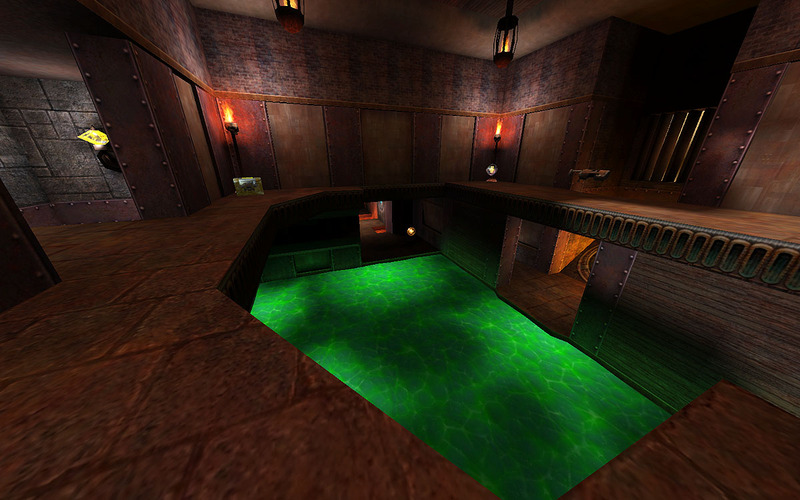 Apart from the moving platforms inside the green slime pit, the level is identical to its predecessor. 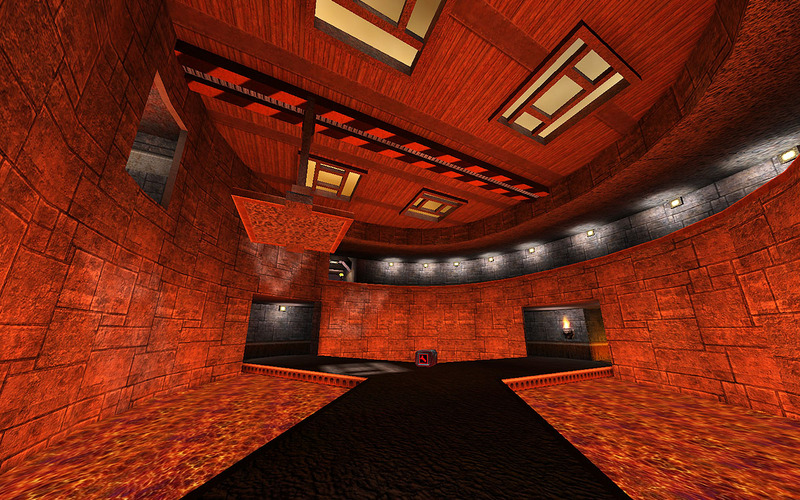 My journey into game development started with Quake 2 back in 1998. 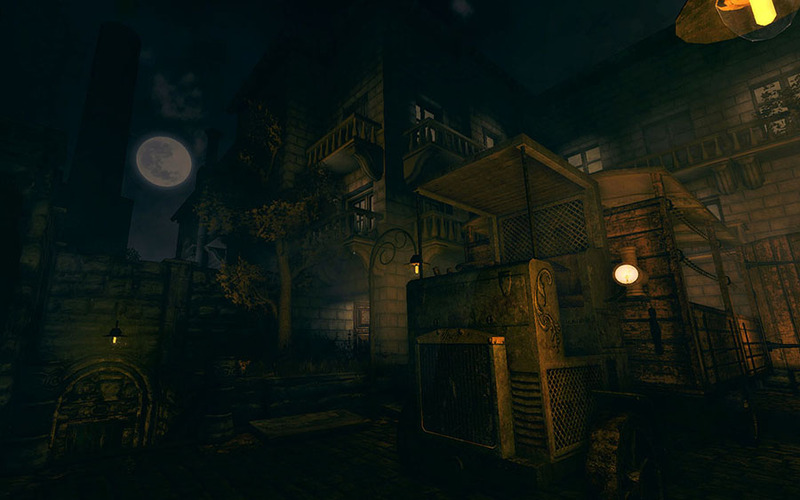 I would play this game after work hours, deep into the night. 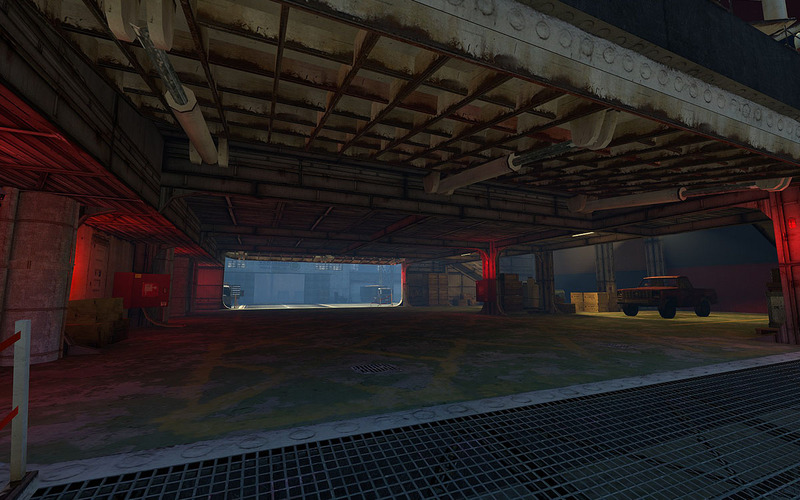 I enjoyed battling inside these arena’s so much I decided to build my own multiplayer deathmatch level using the Qoole editor. 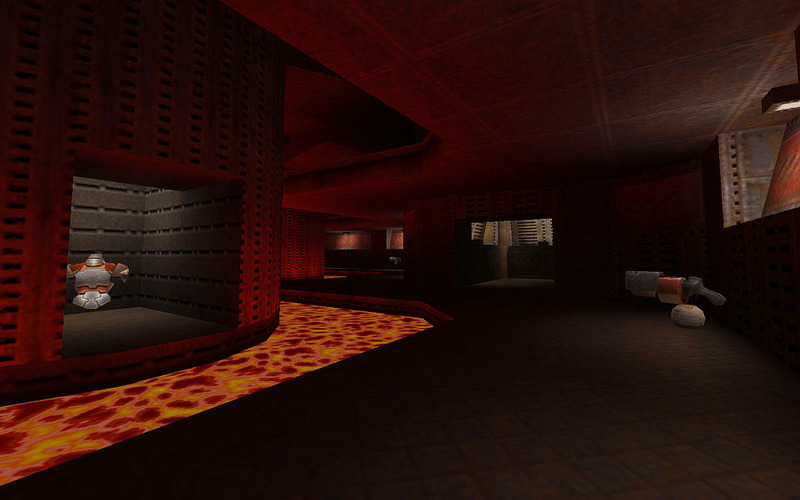 As the name might suggest, the level was built around a giant pool of lava that has side rooms looping back between the upper and lower floor. 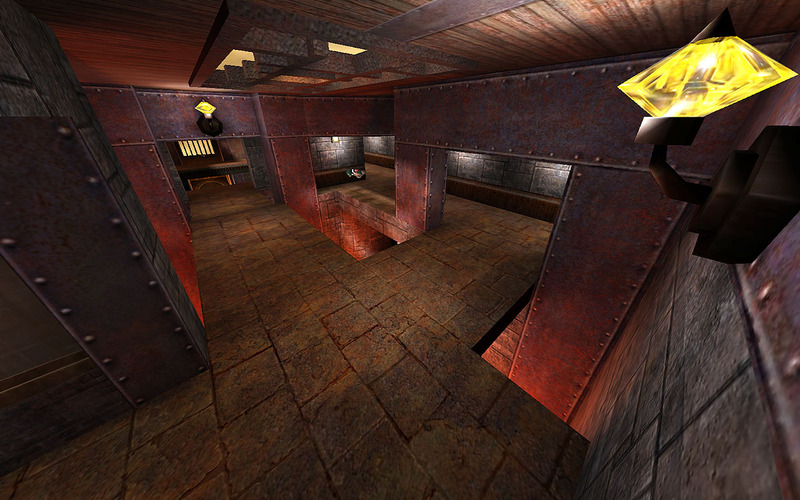 I finished and released this first level somewhere in 1999. 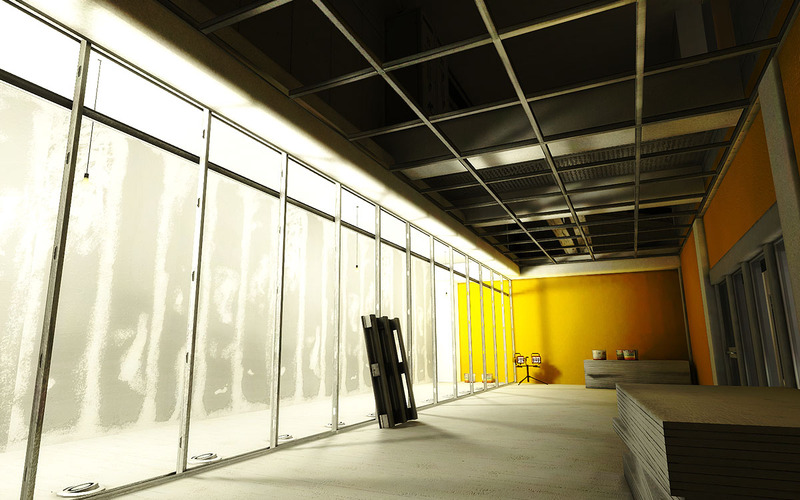 It was very rewarding to share my work with others and play inside the space I had created.